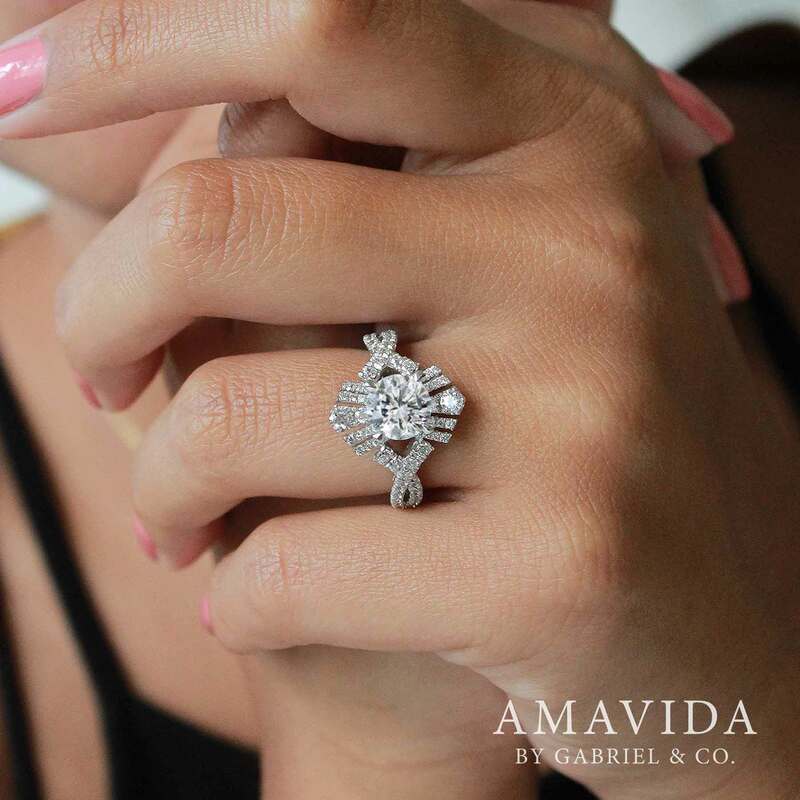 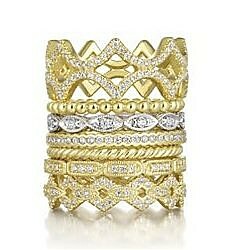 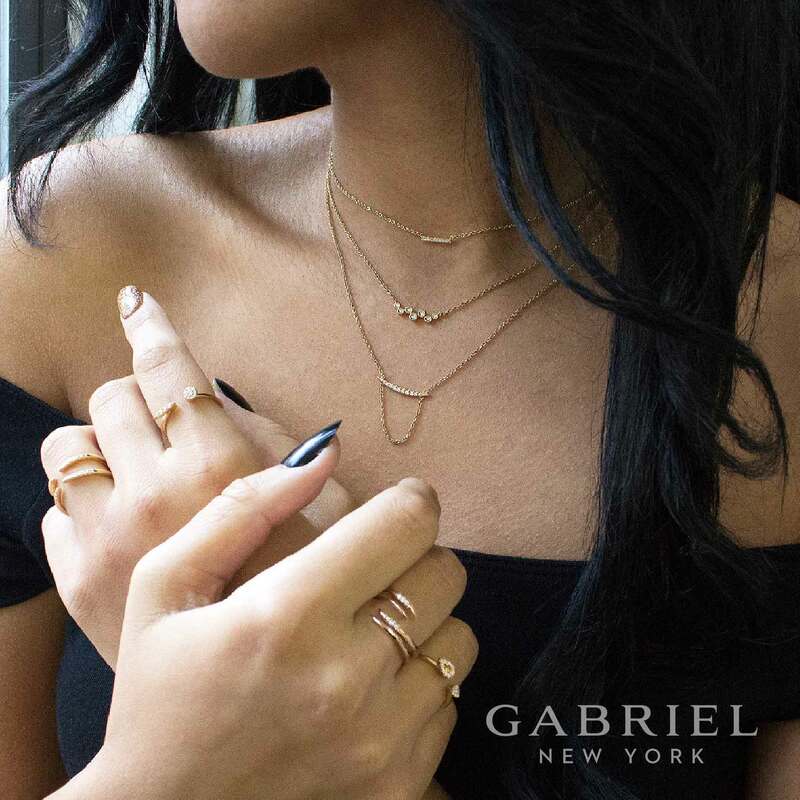 Social Circle: As Seen In | Gabriel & Co. 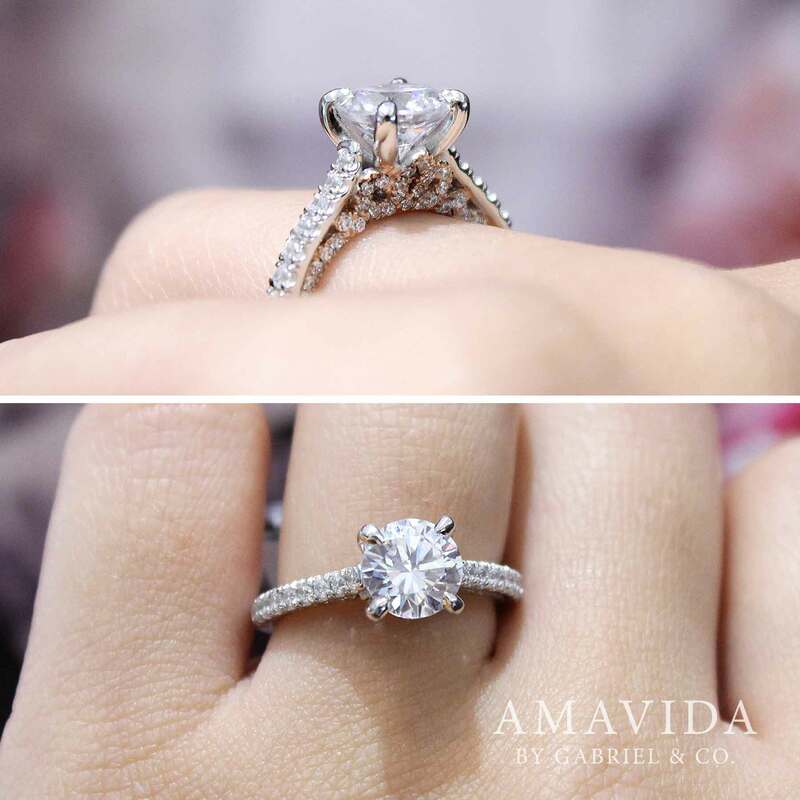 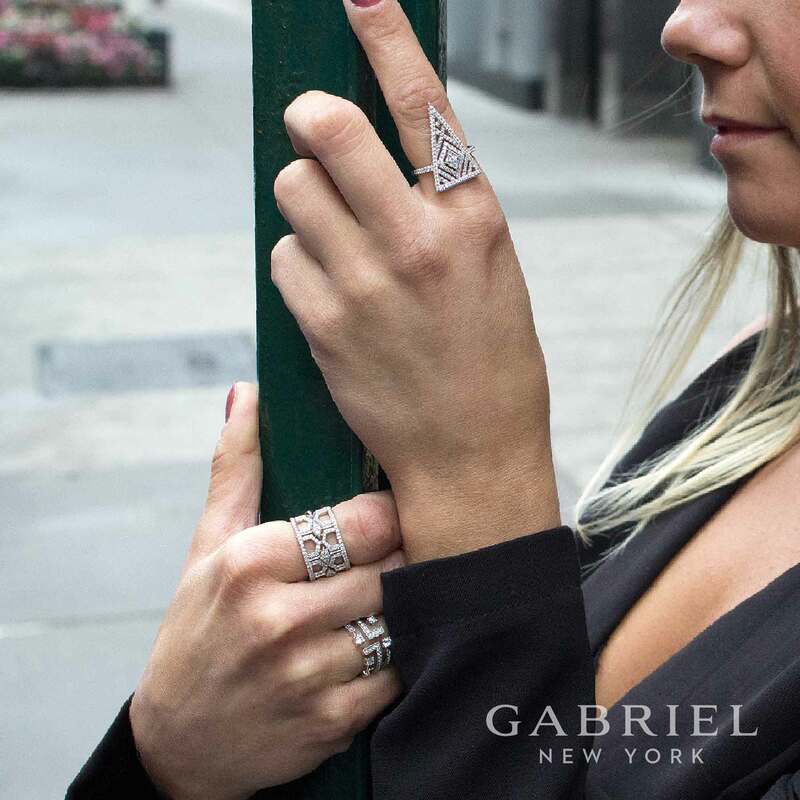 Explore the world of Gabriel through the eyes of our fans and followers. 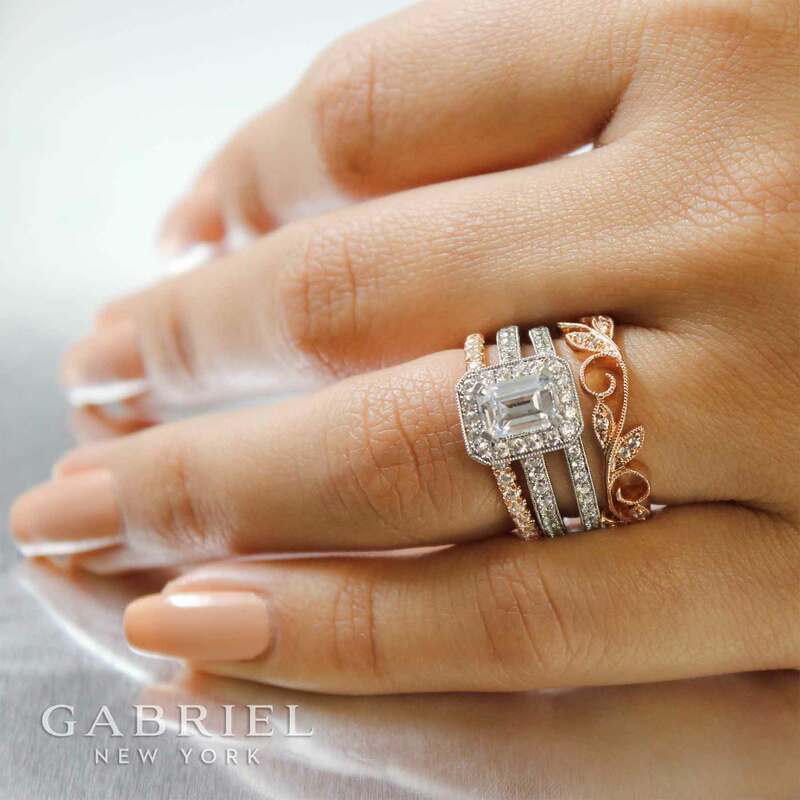 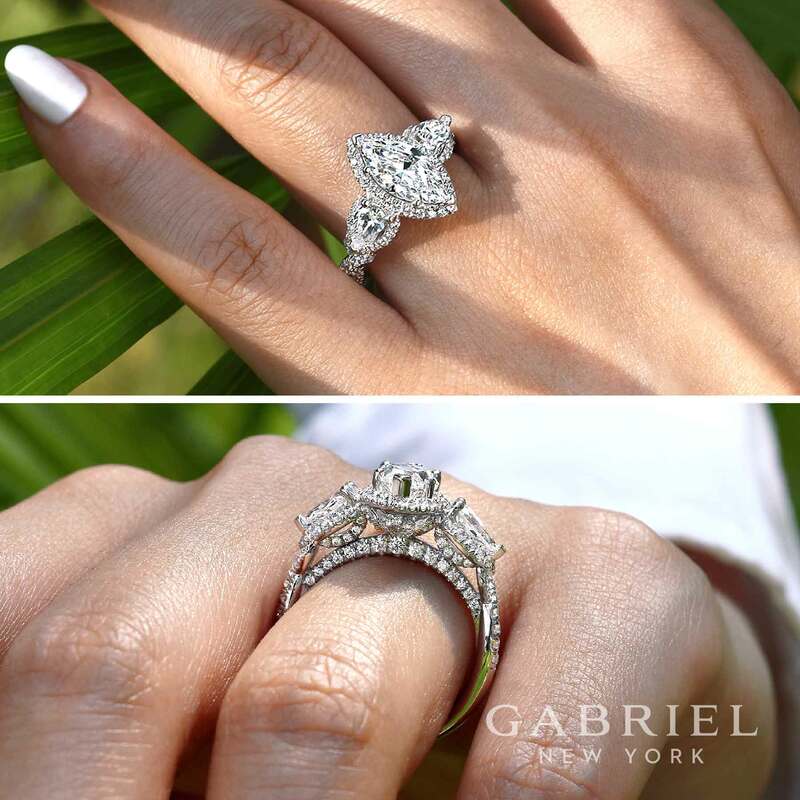 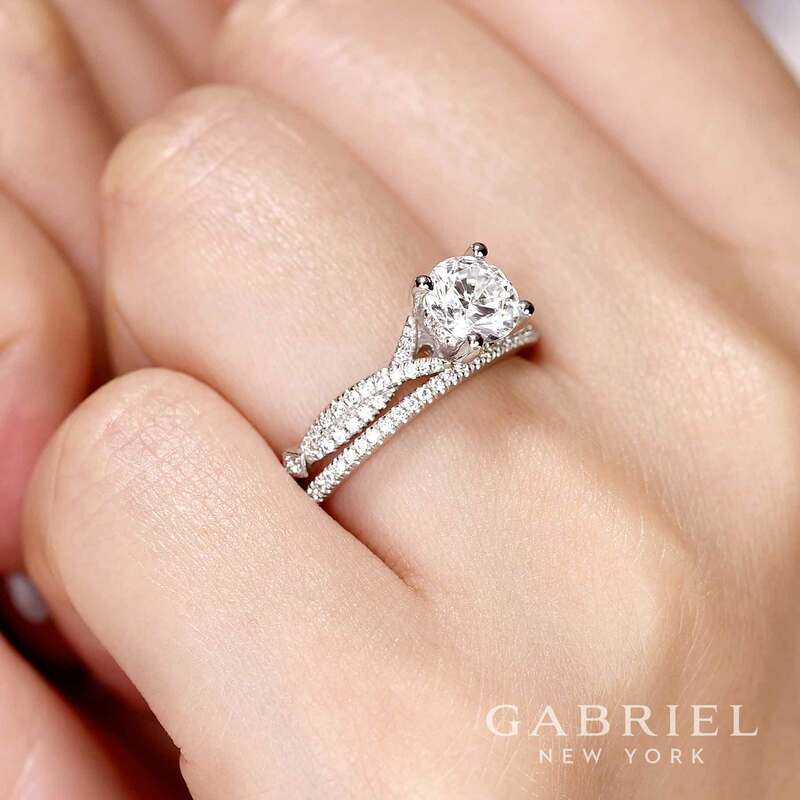 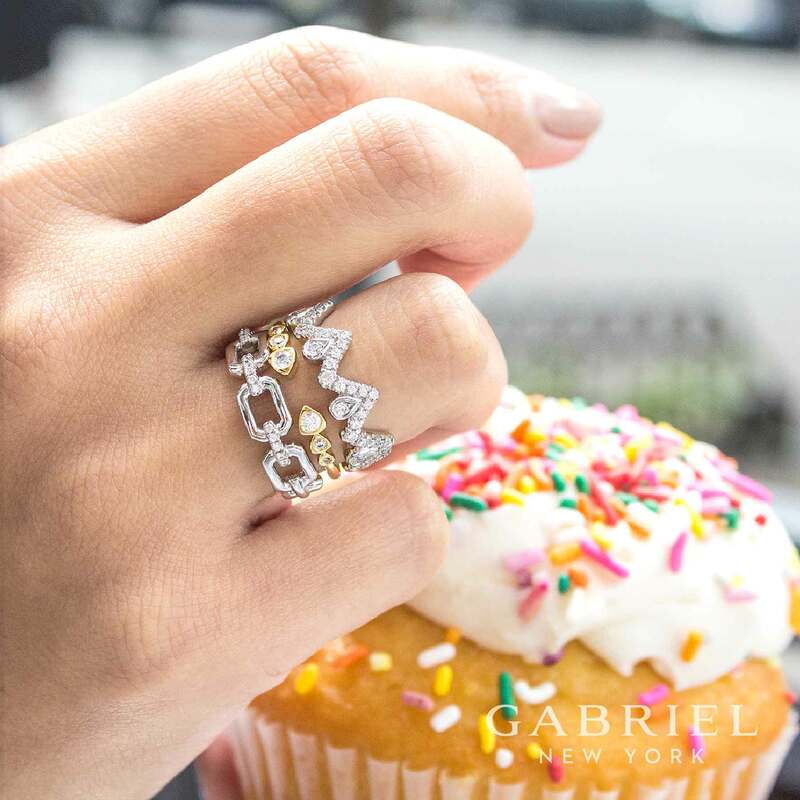 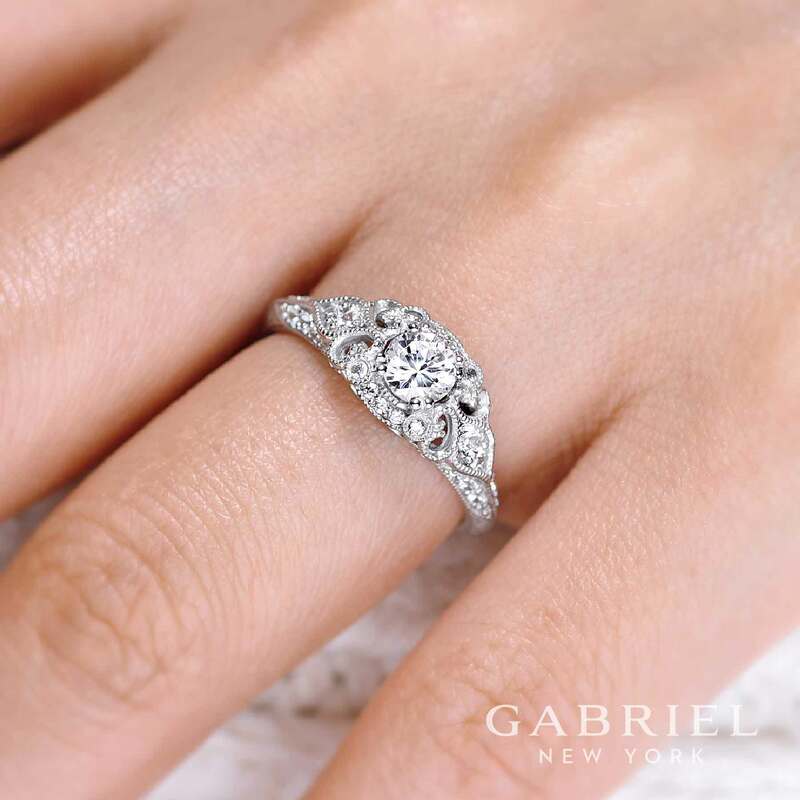 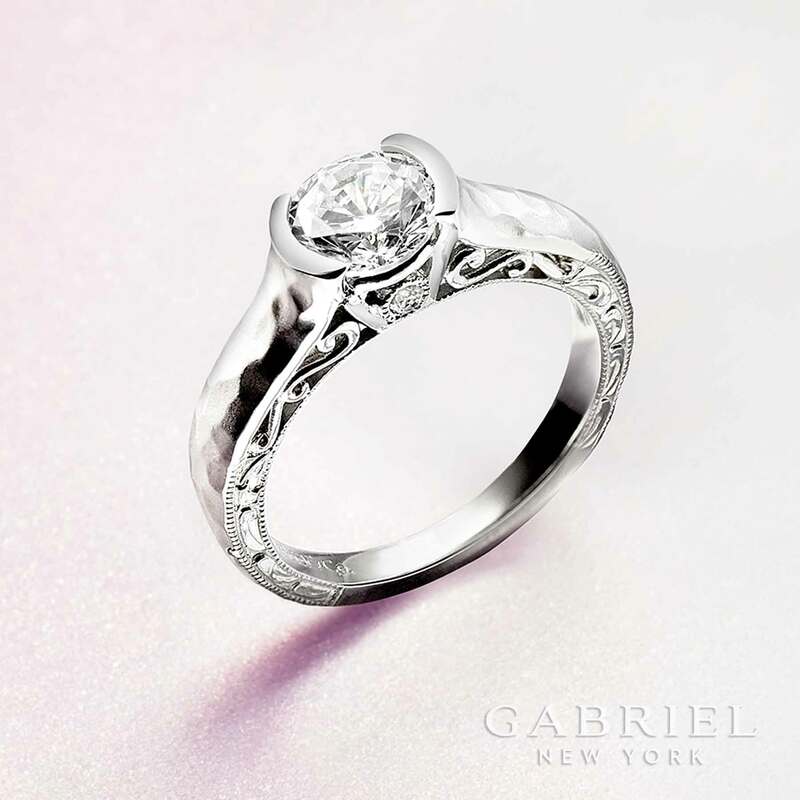 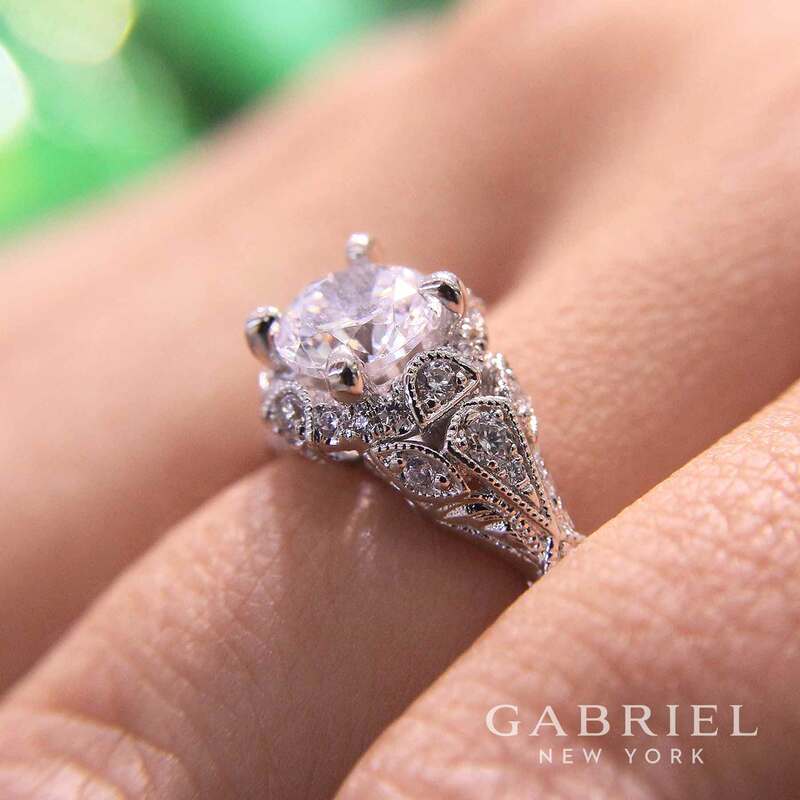 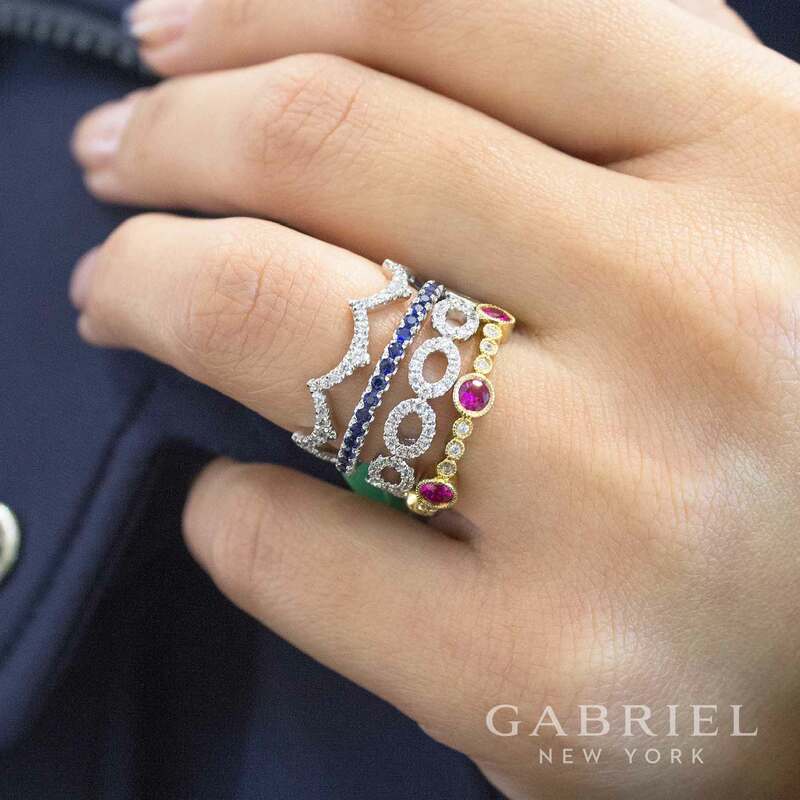 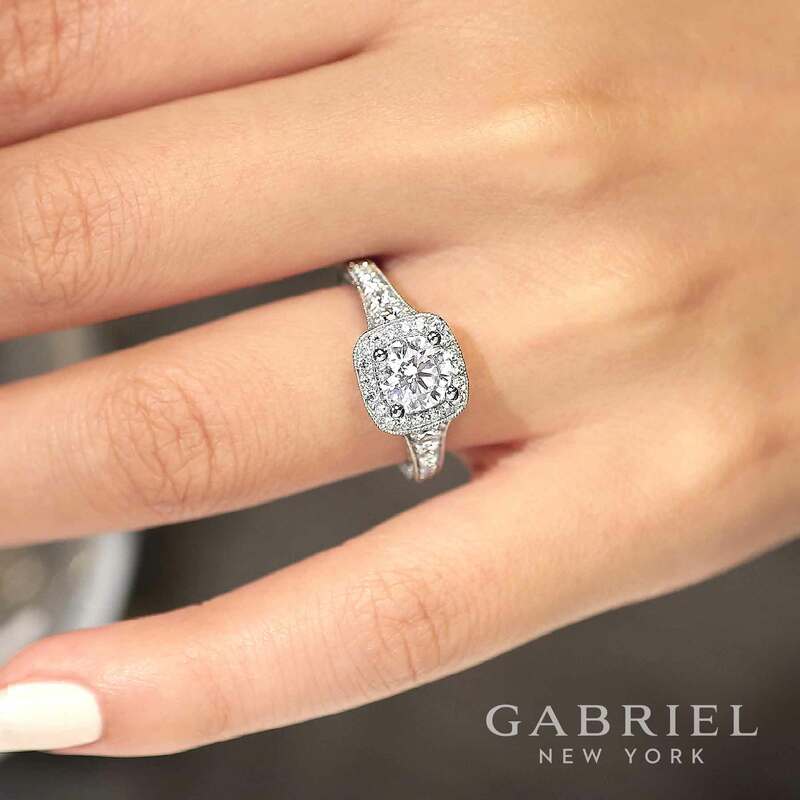 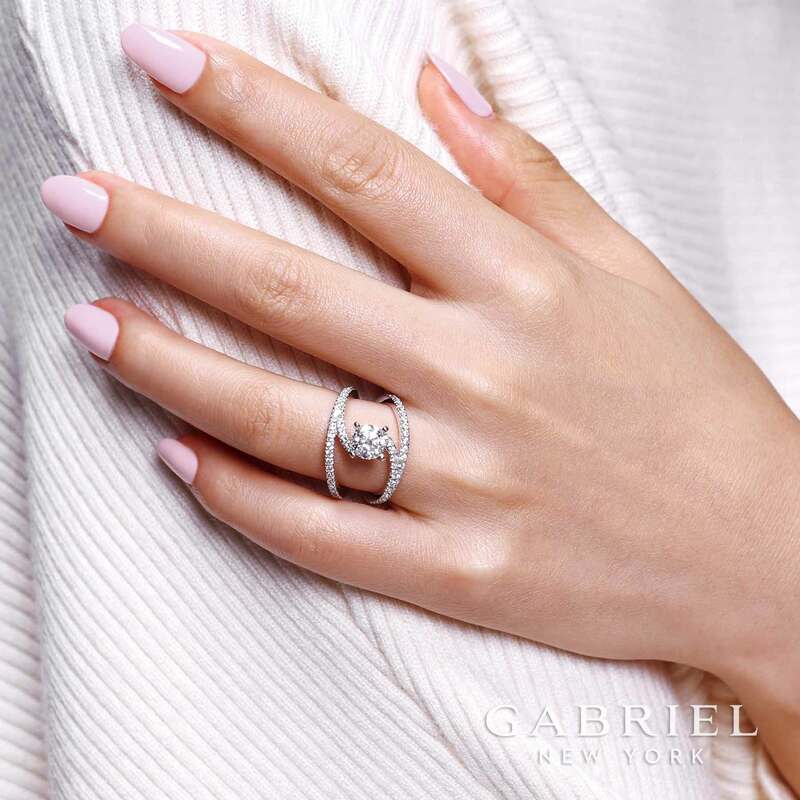 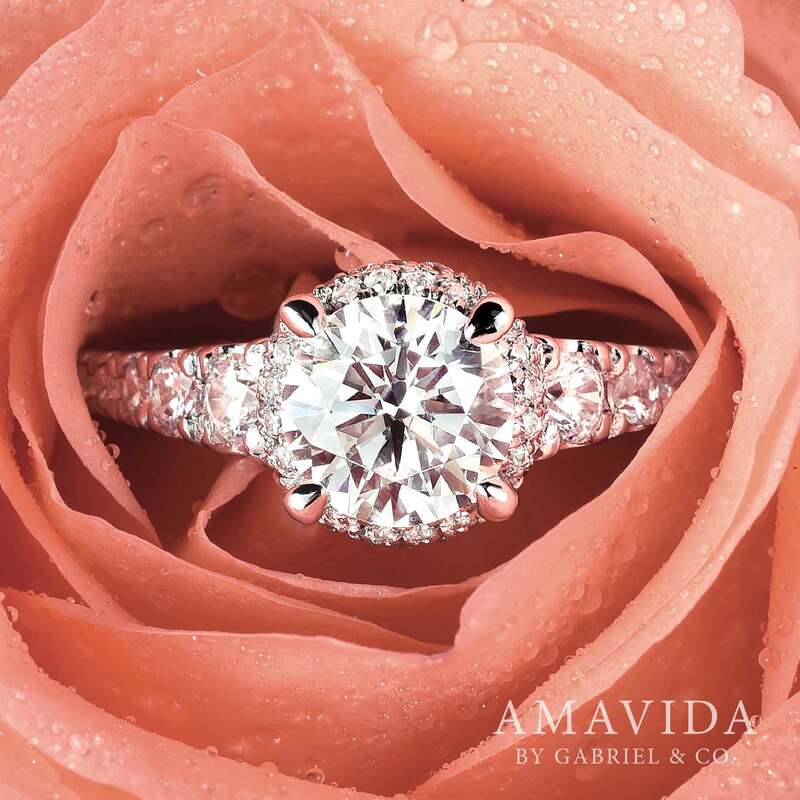 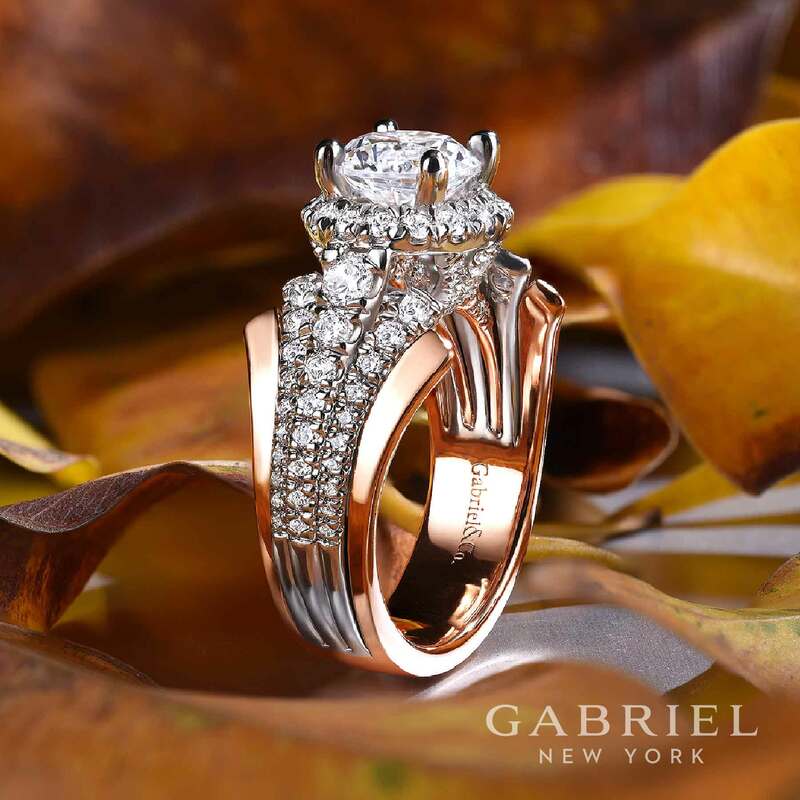 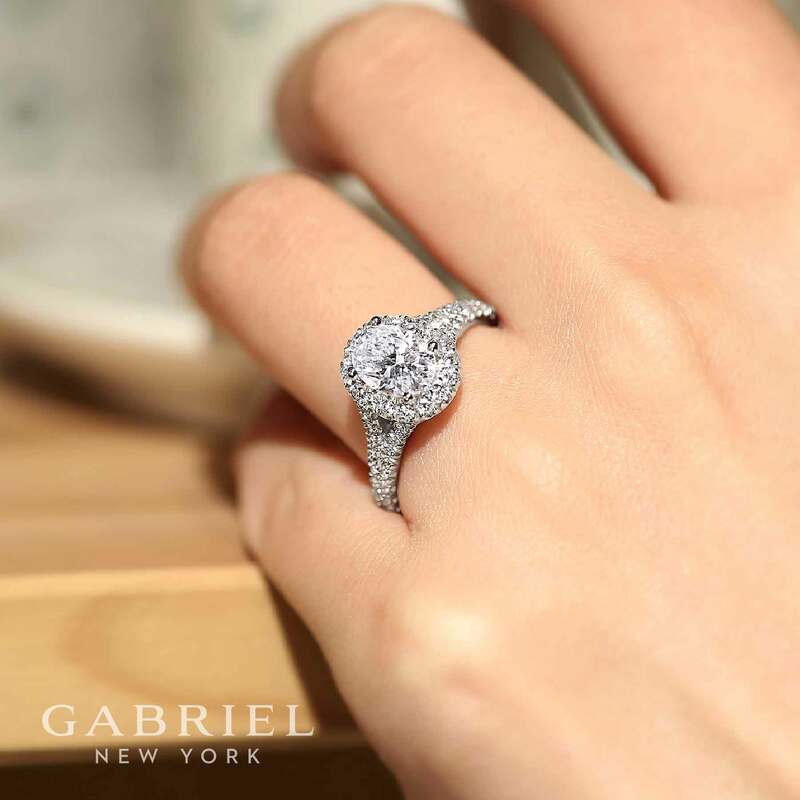 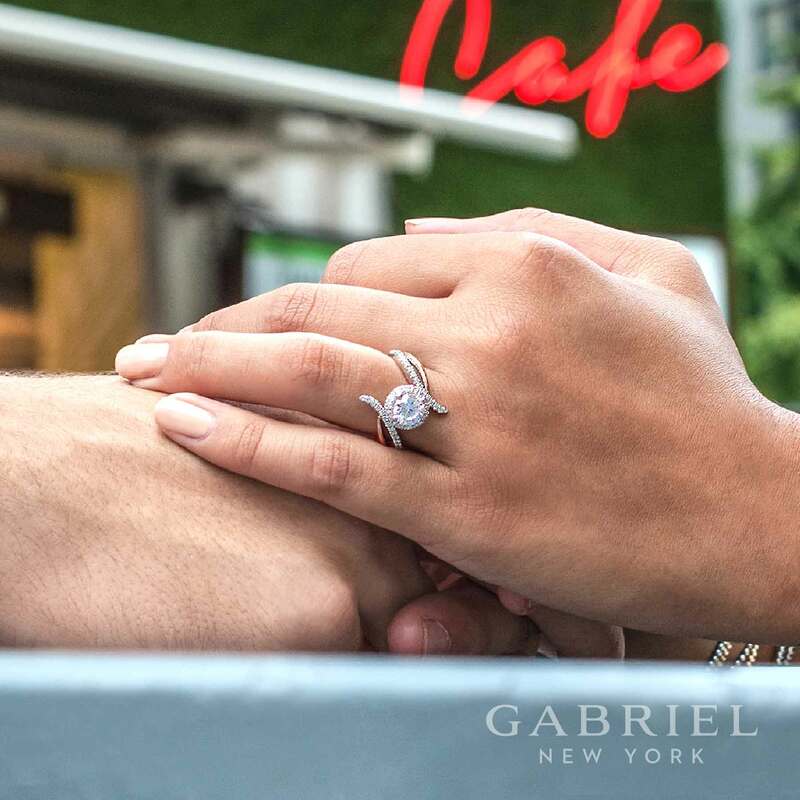 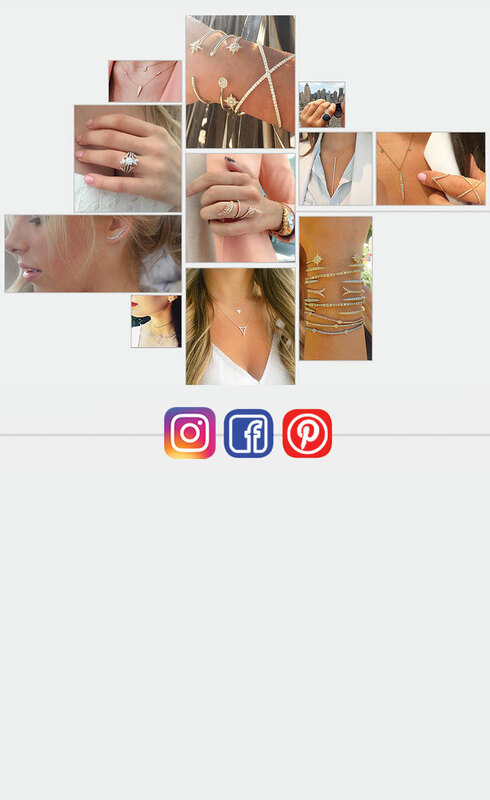 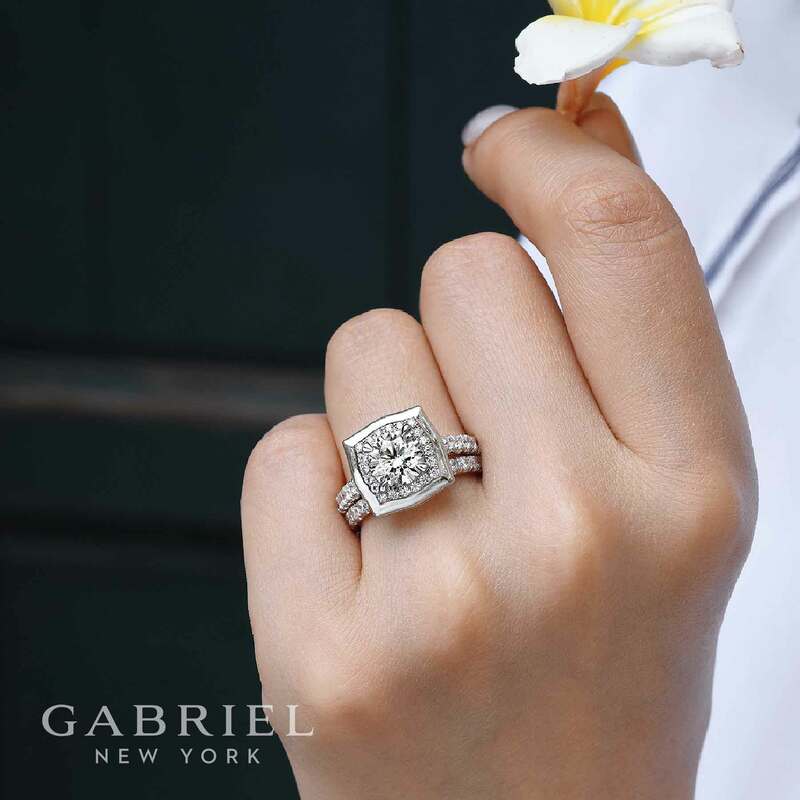 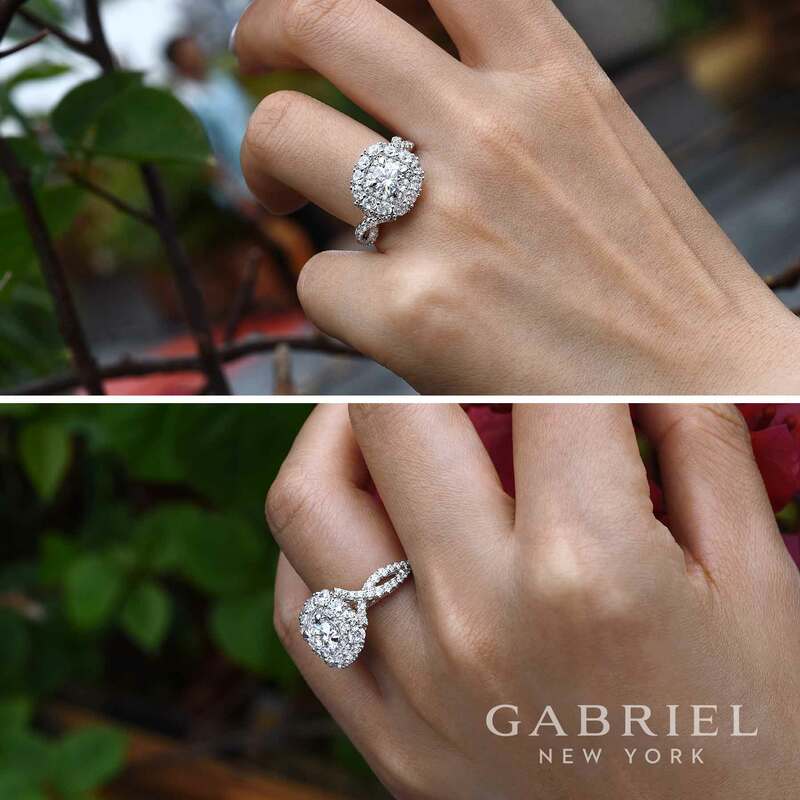 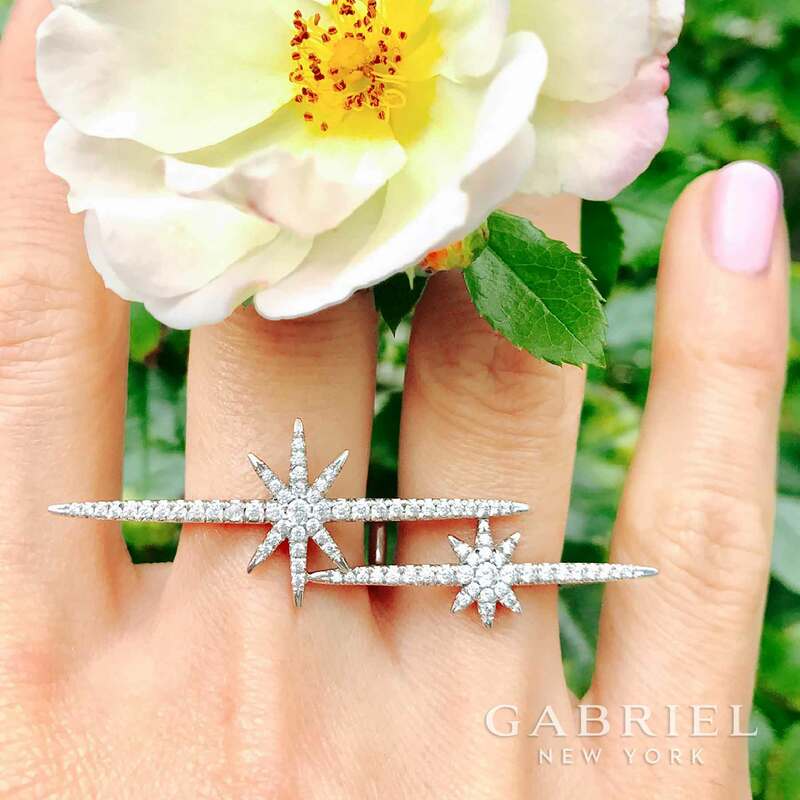 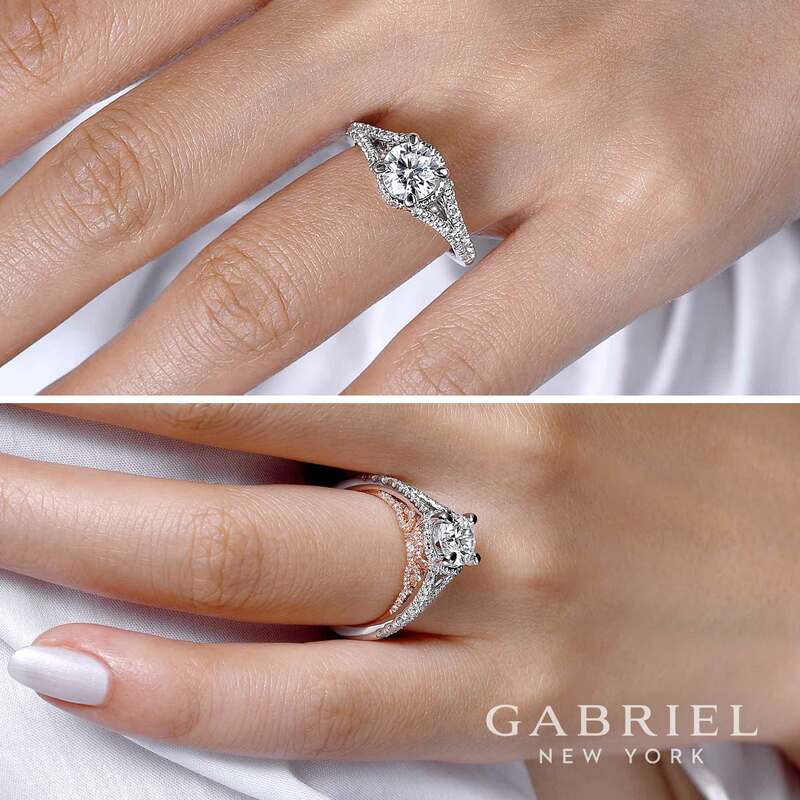 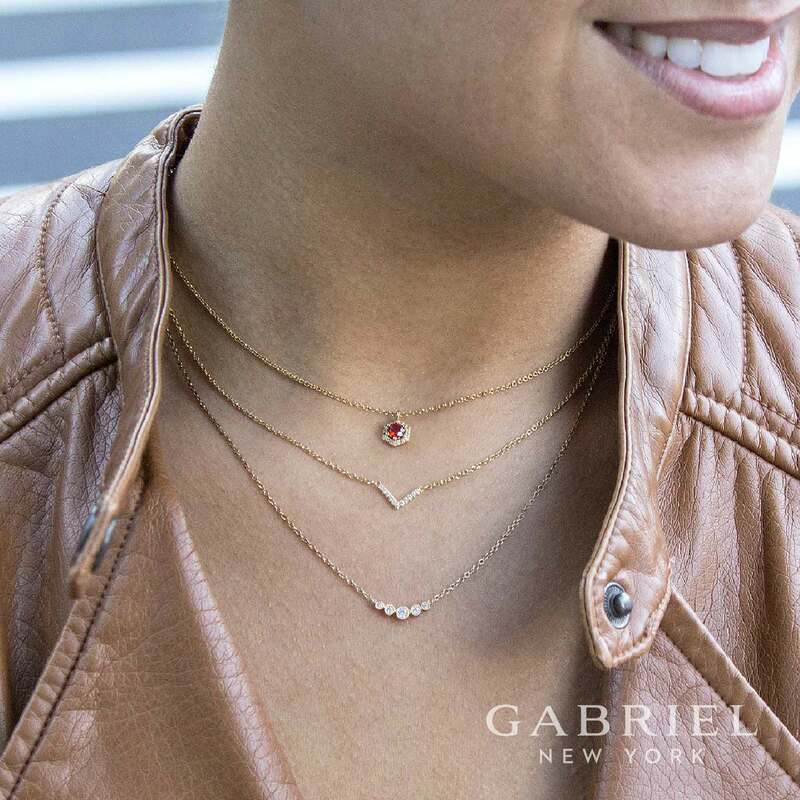 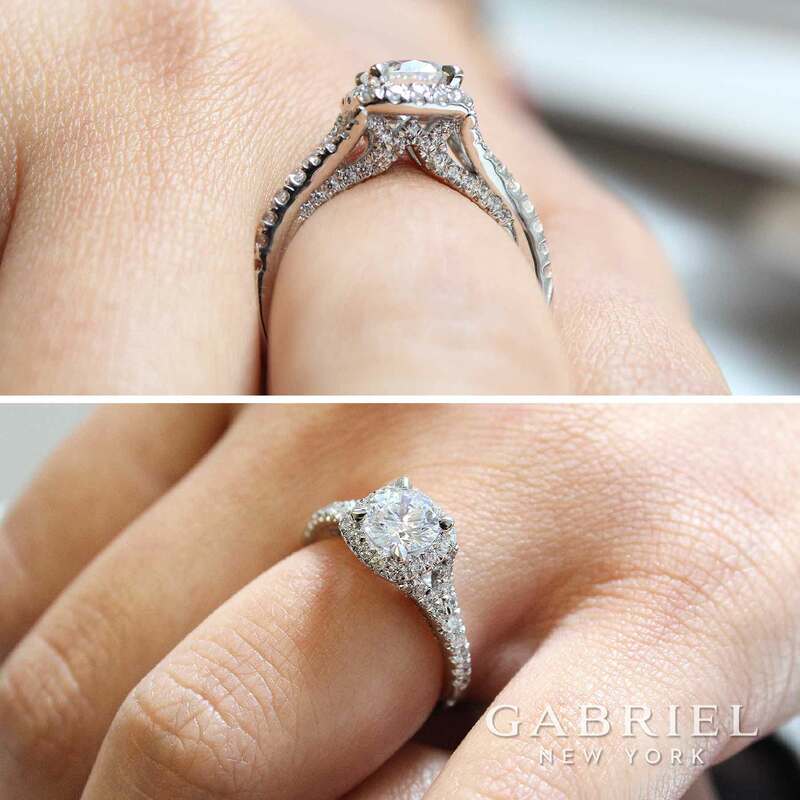 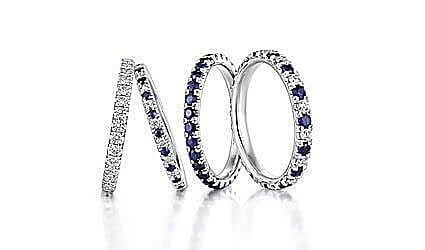 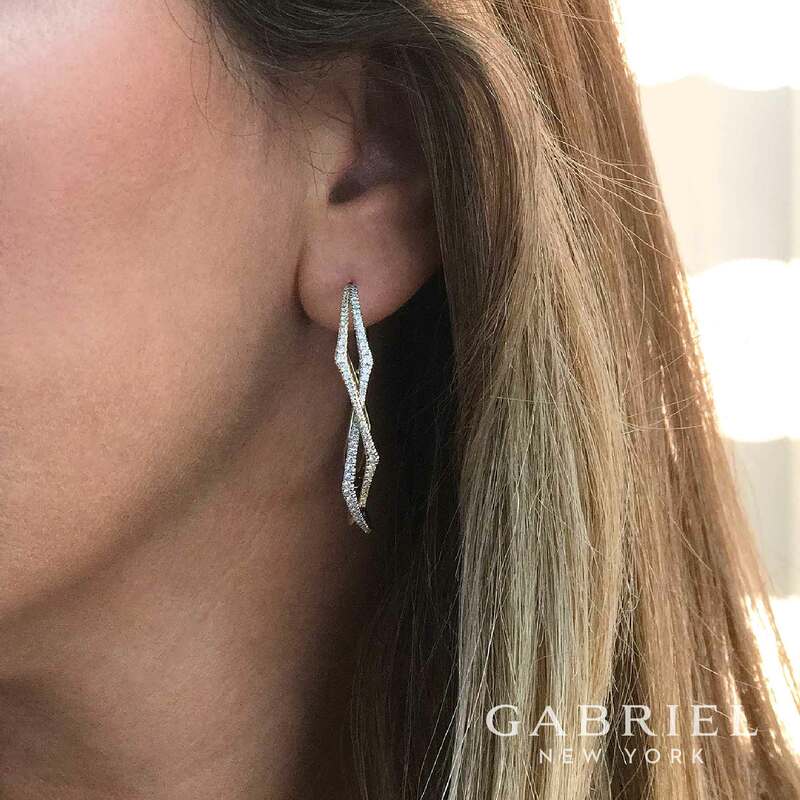 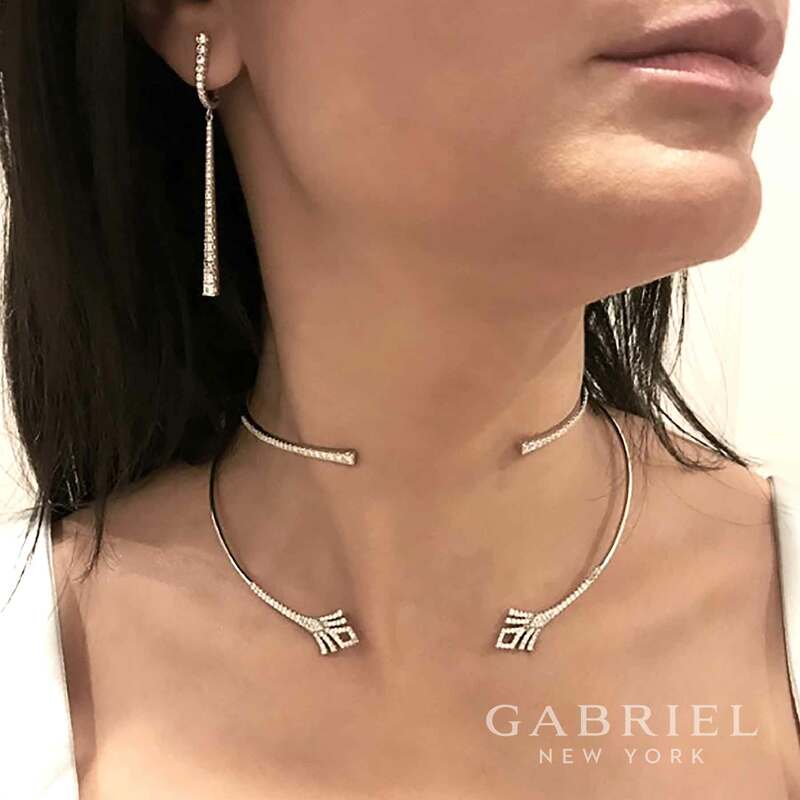 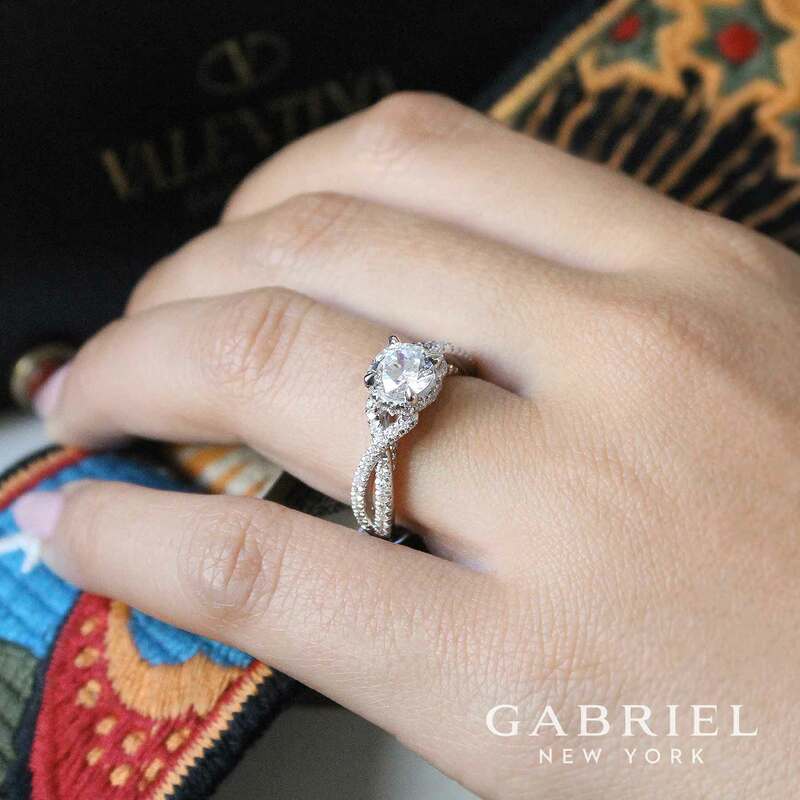 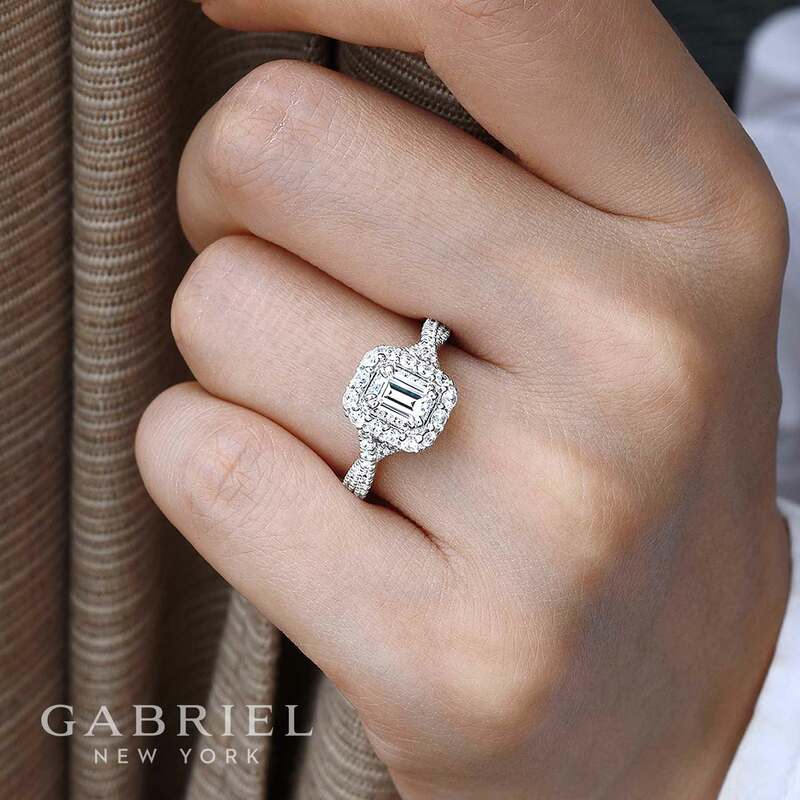 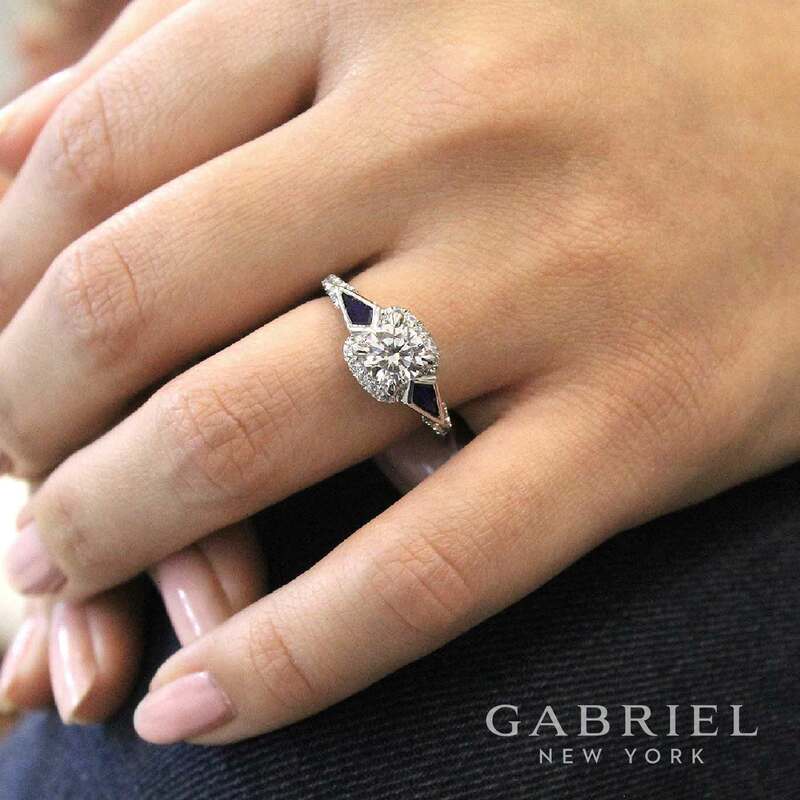 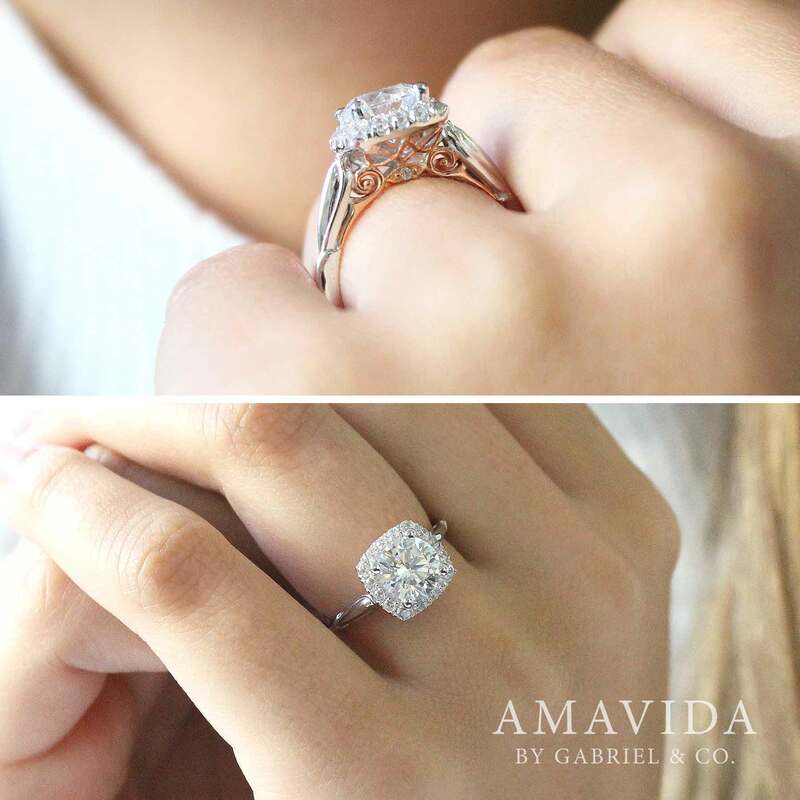 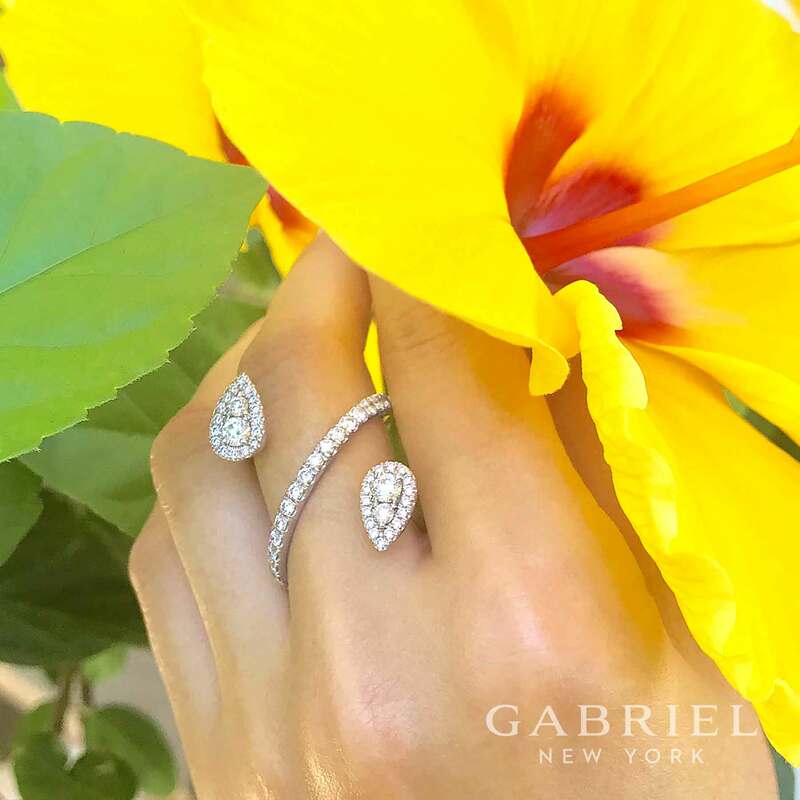 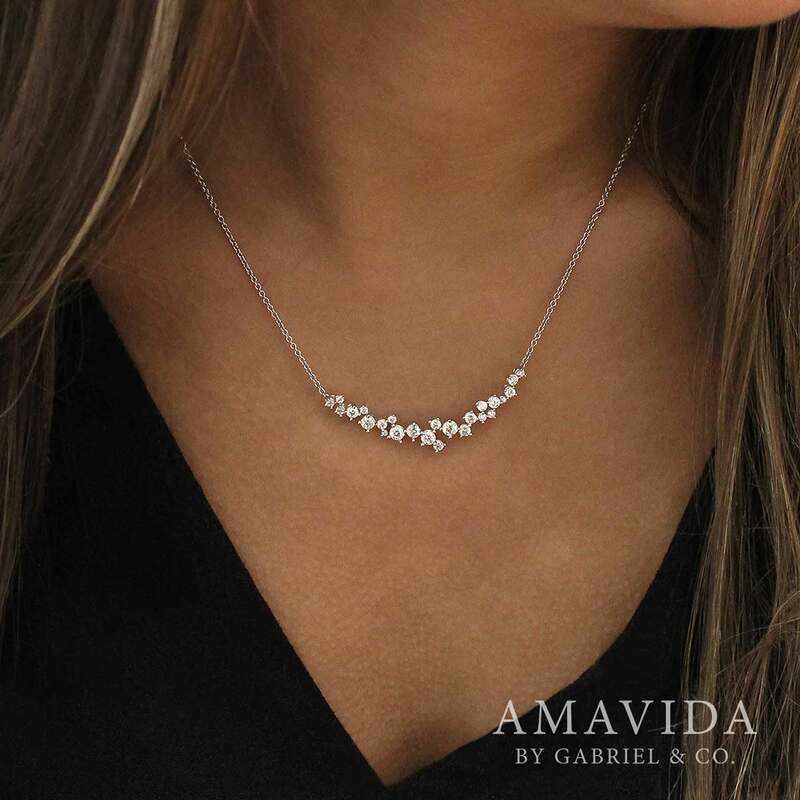 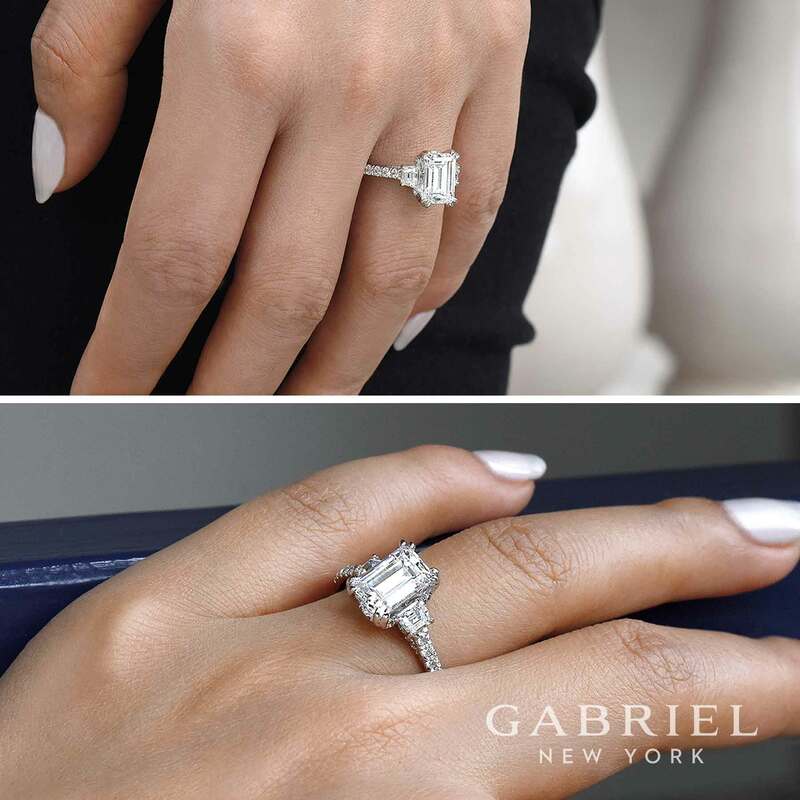 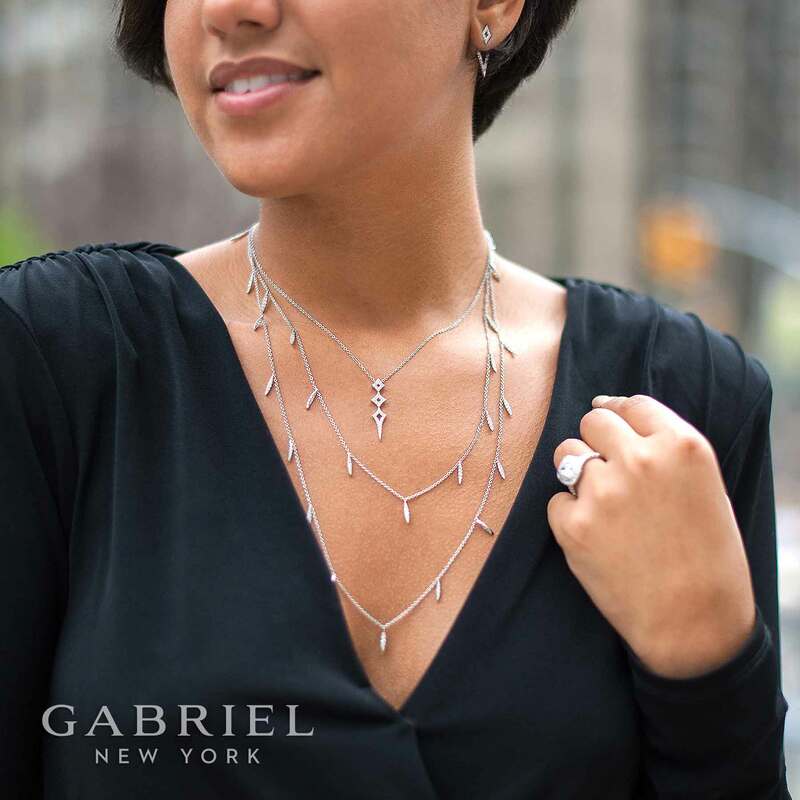 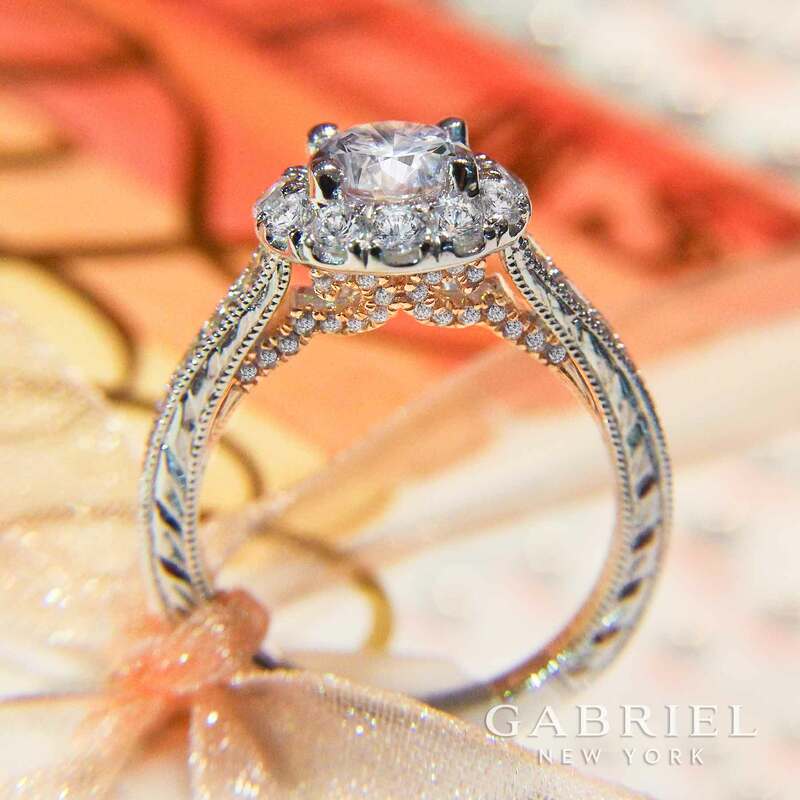 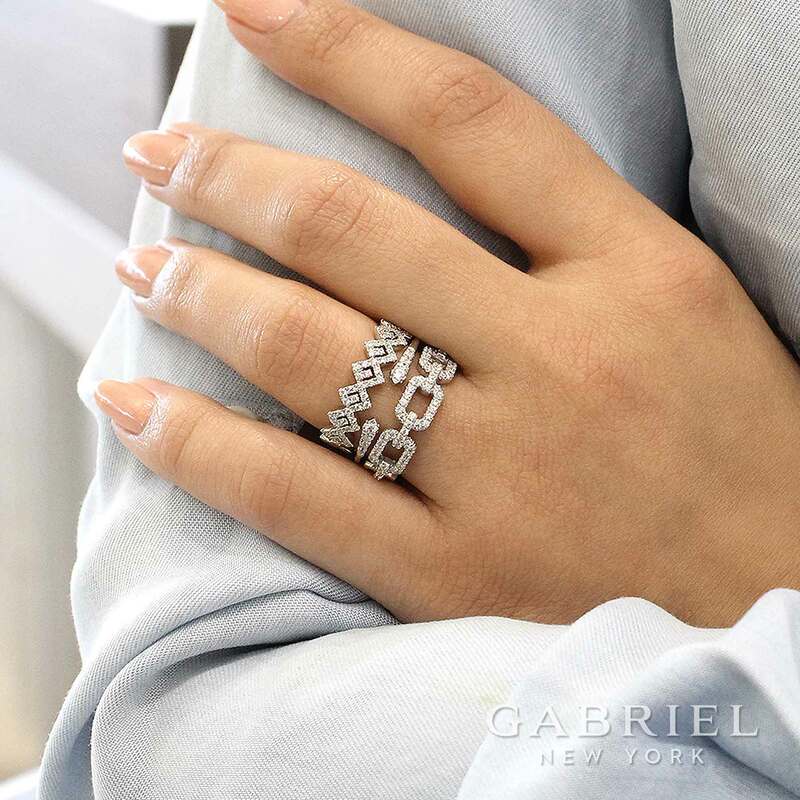 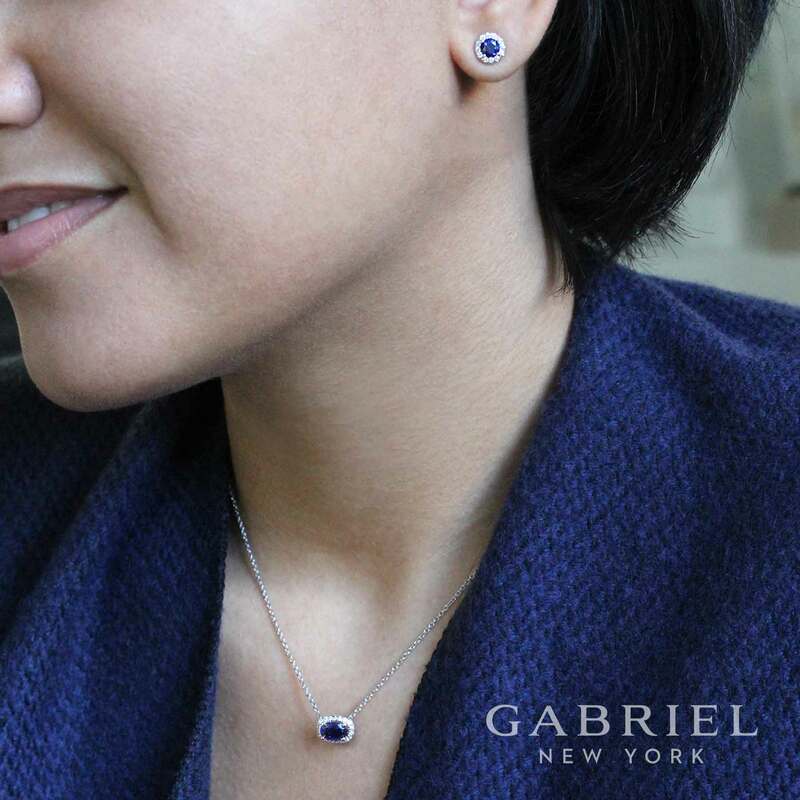 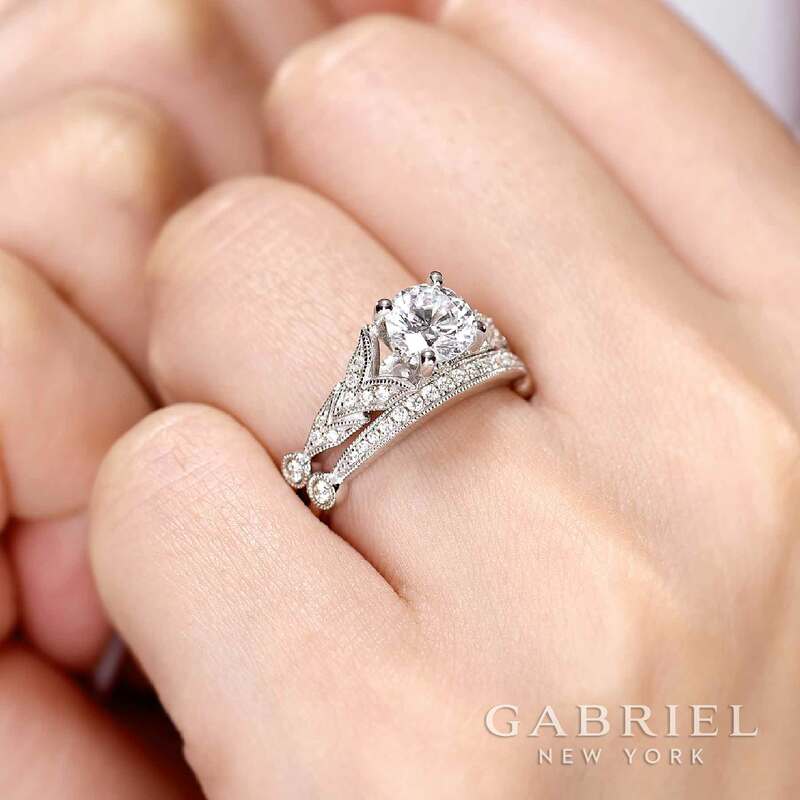 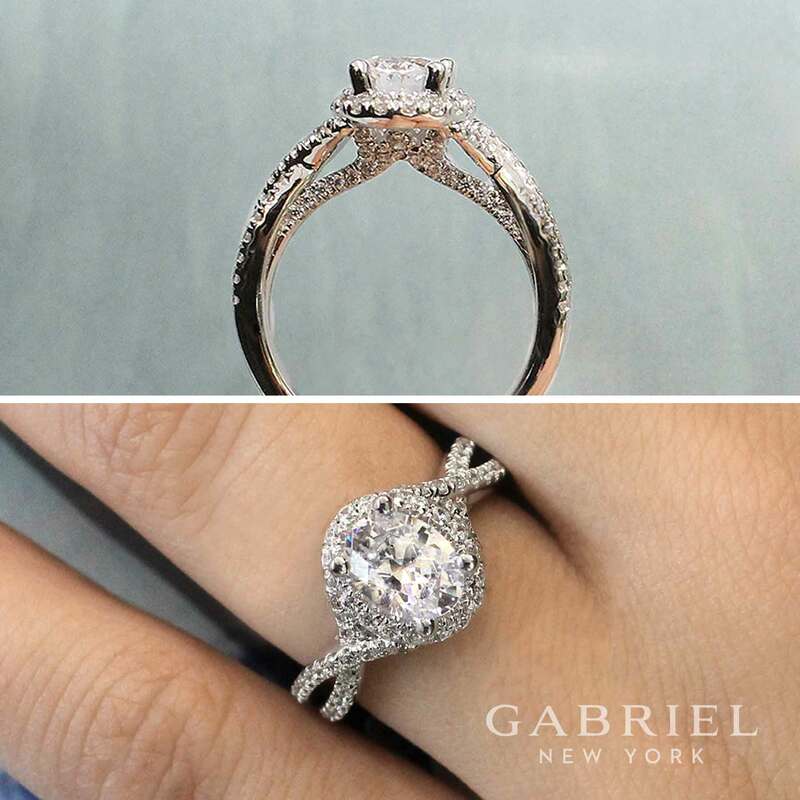 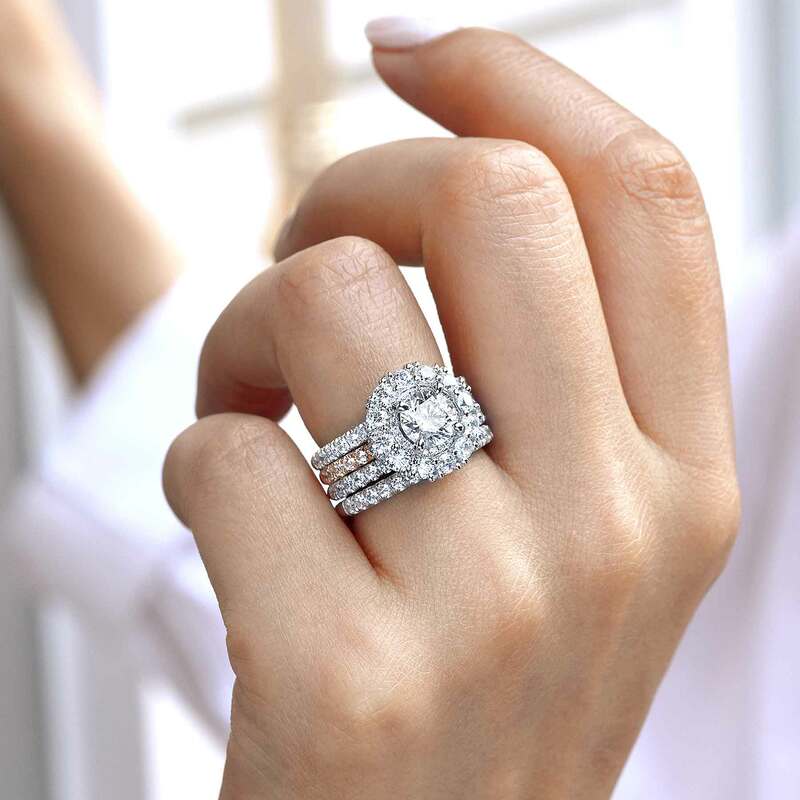 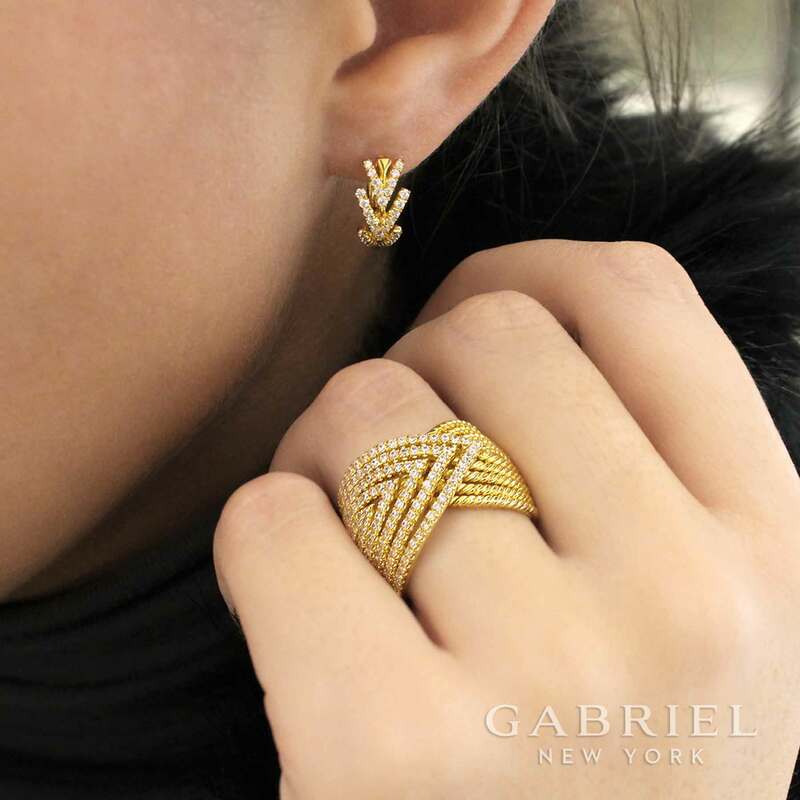 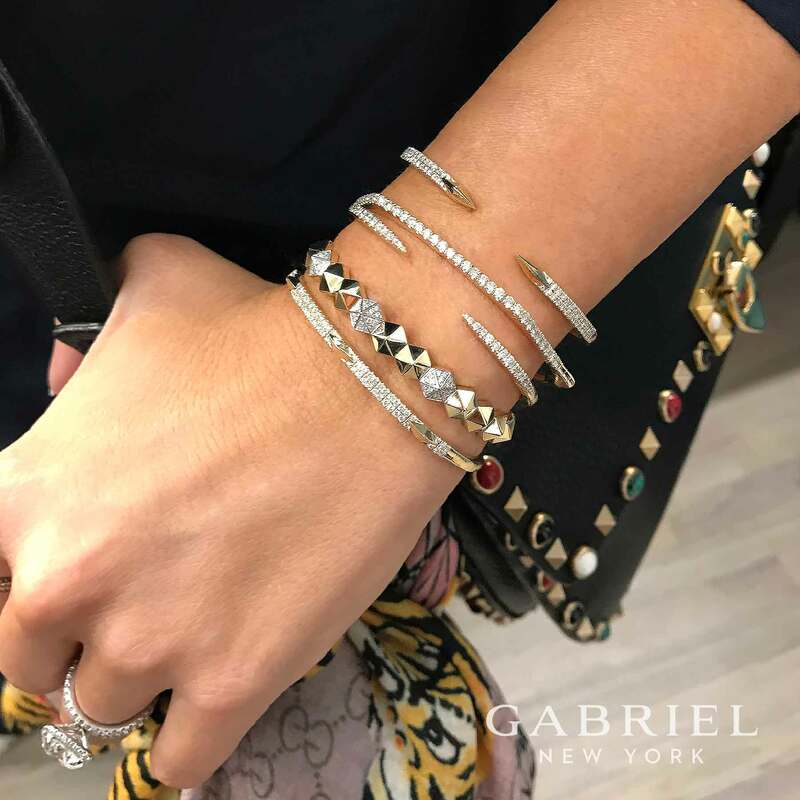 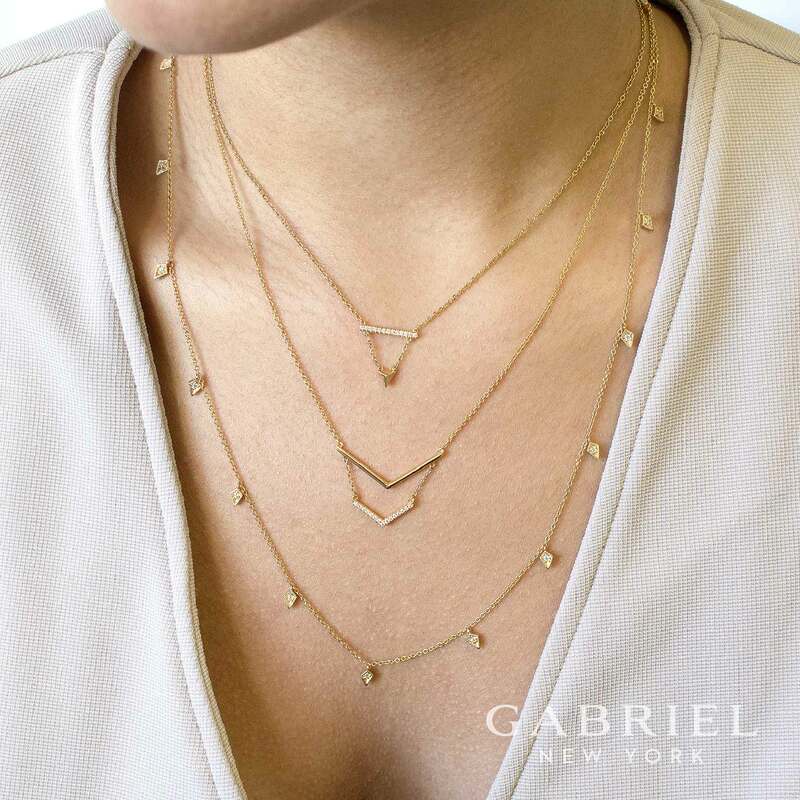 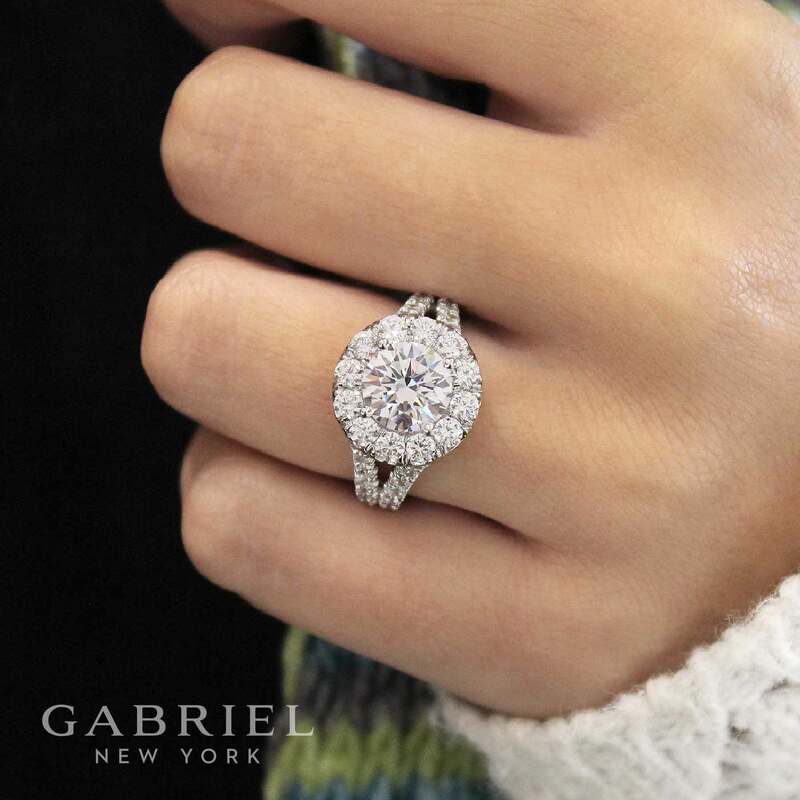 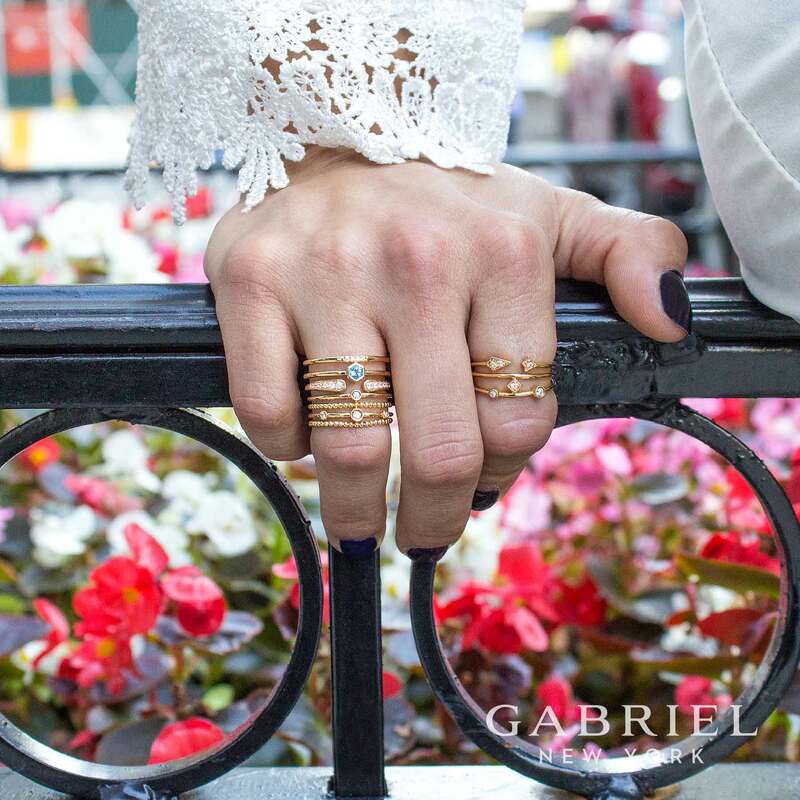 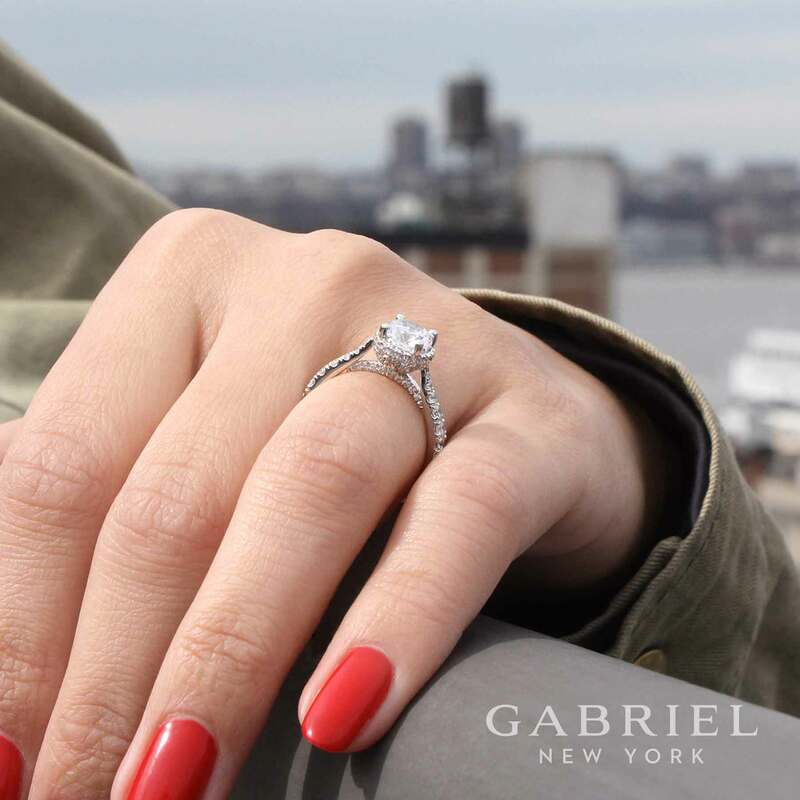 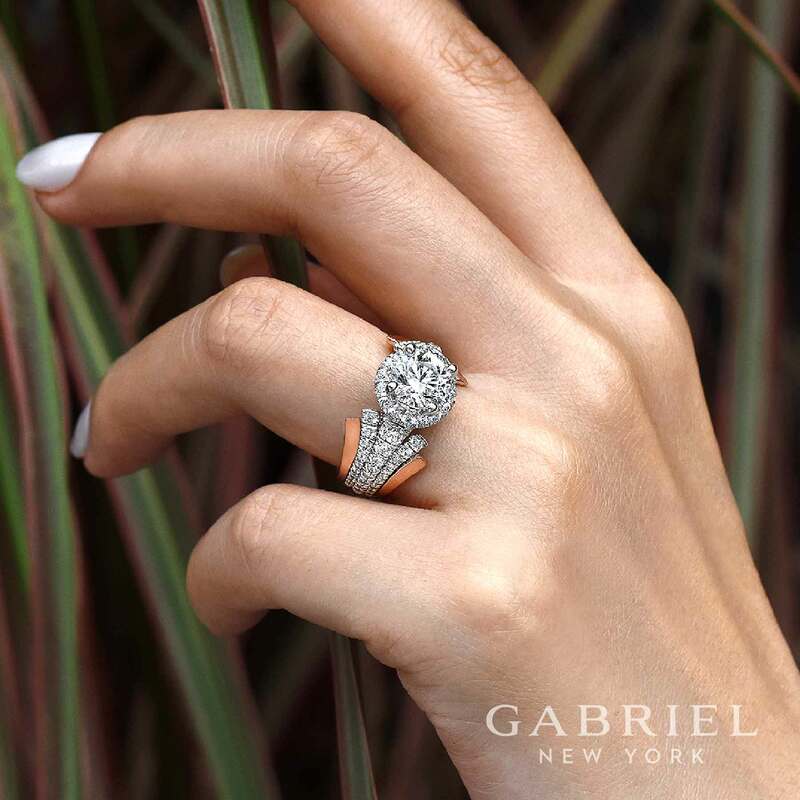 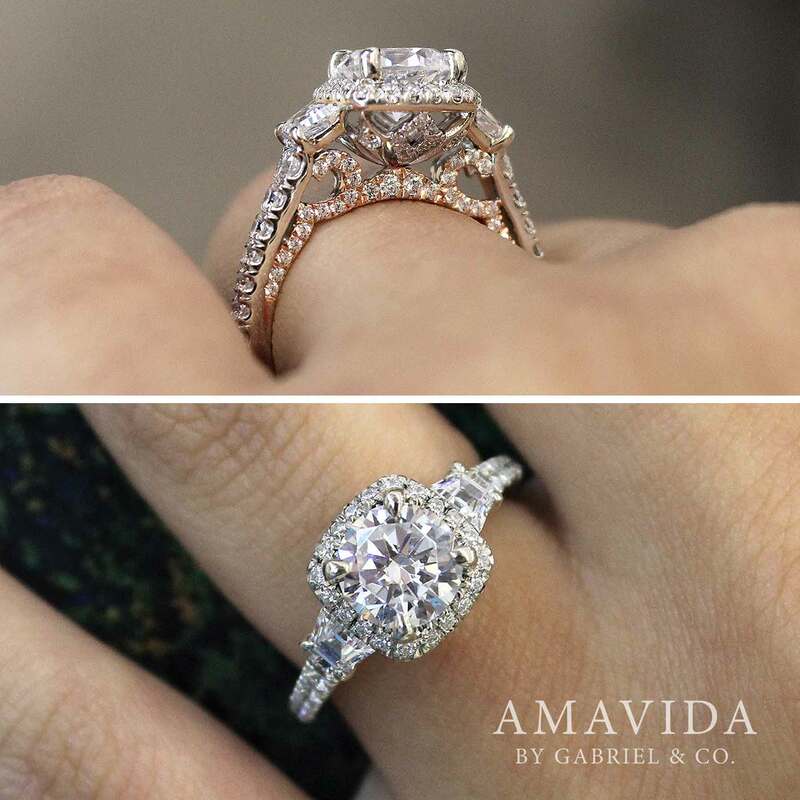 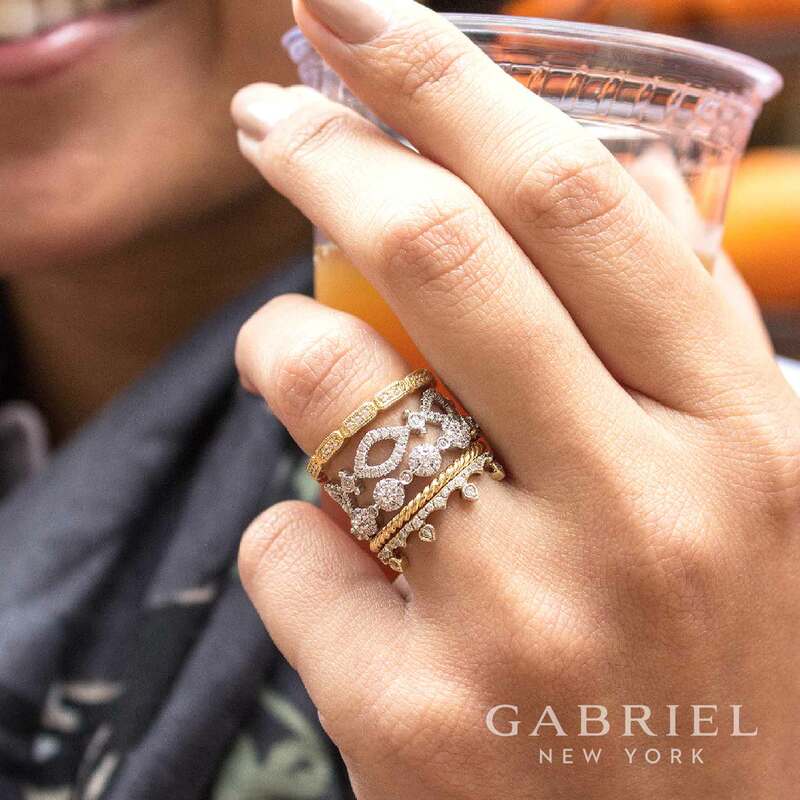 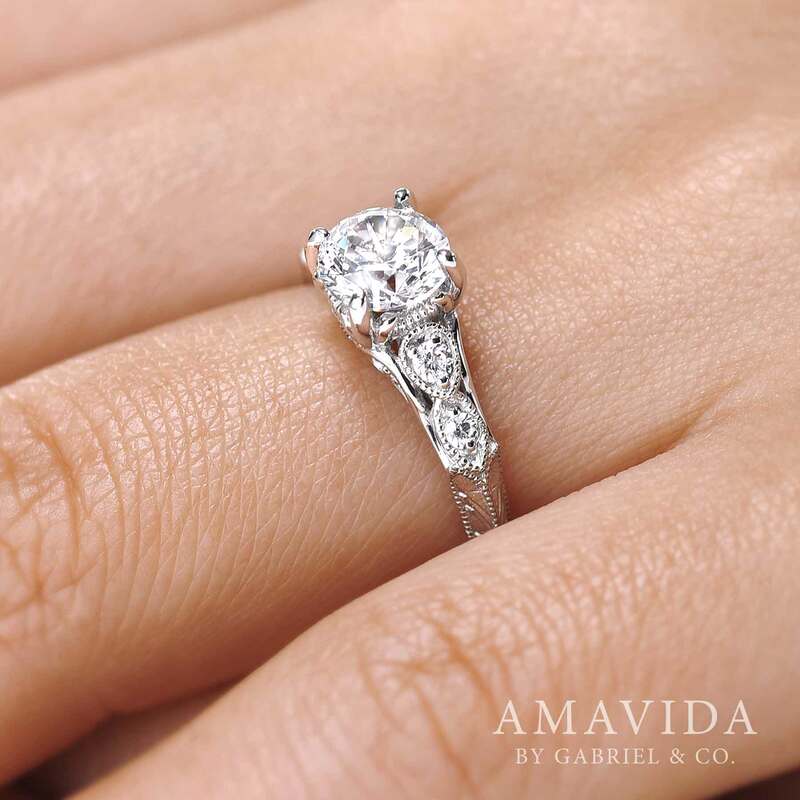 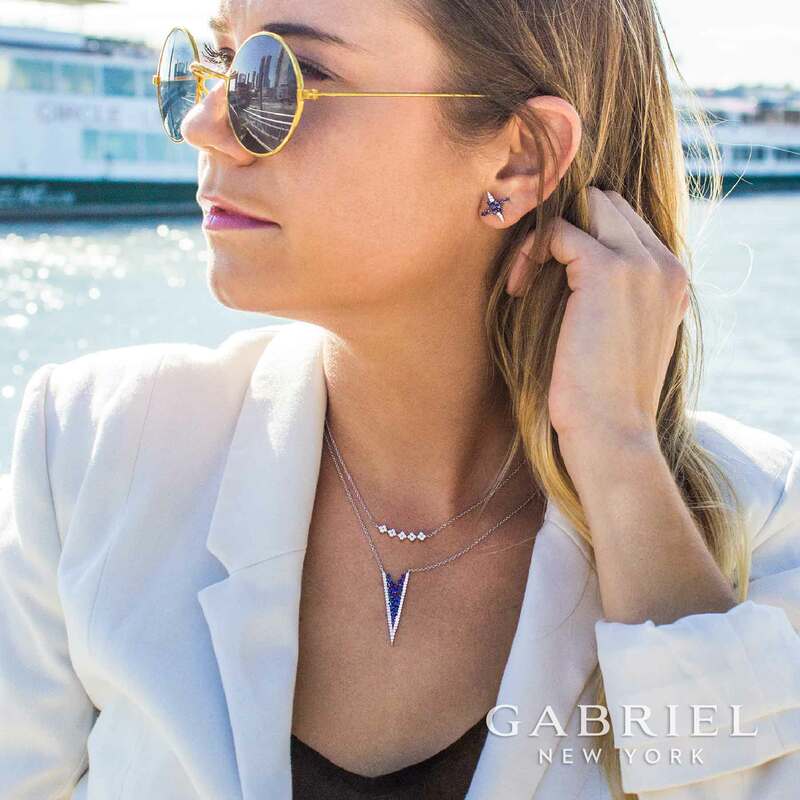 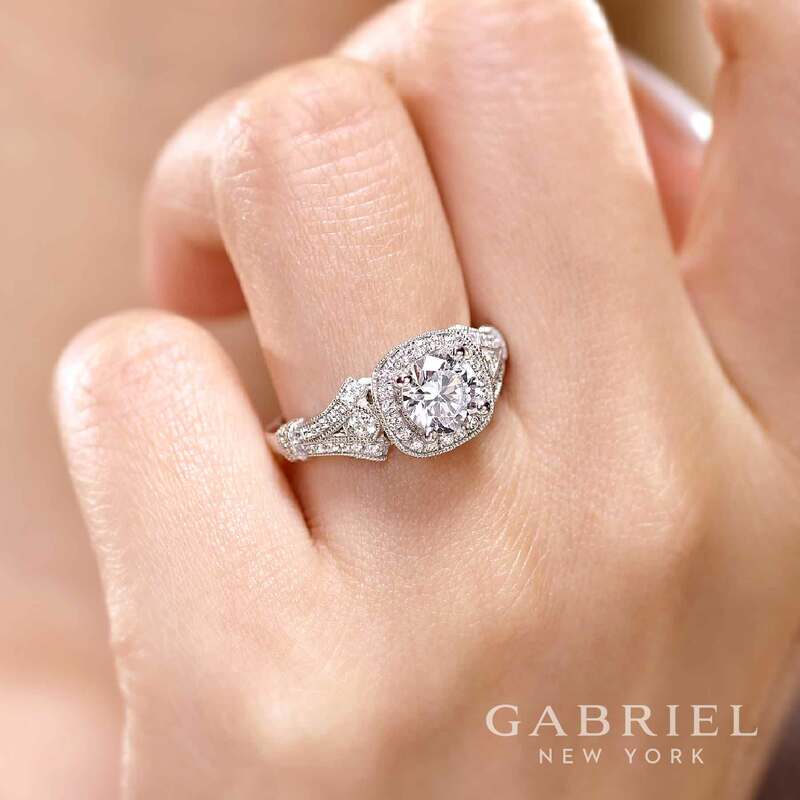 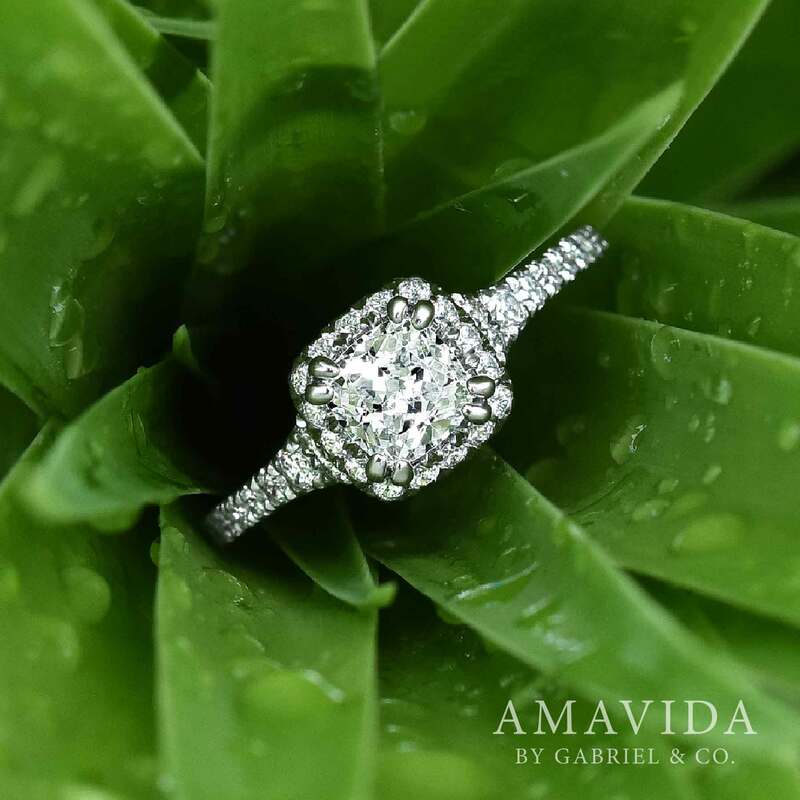 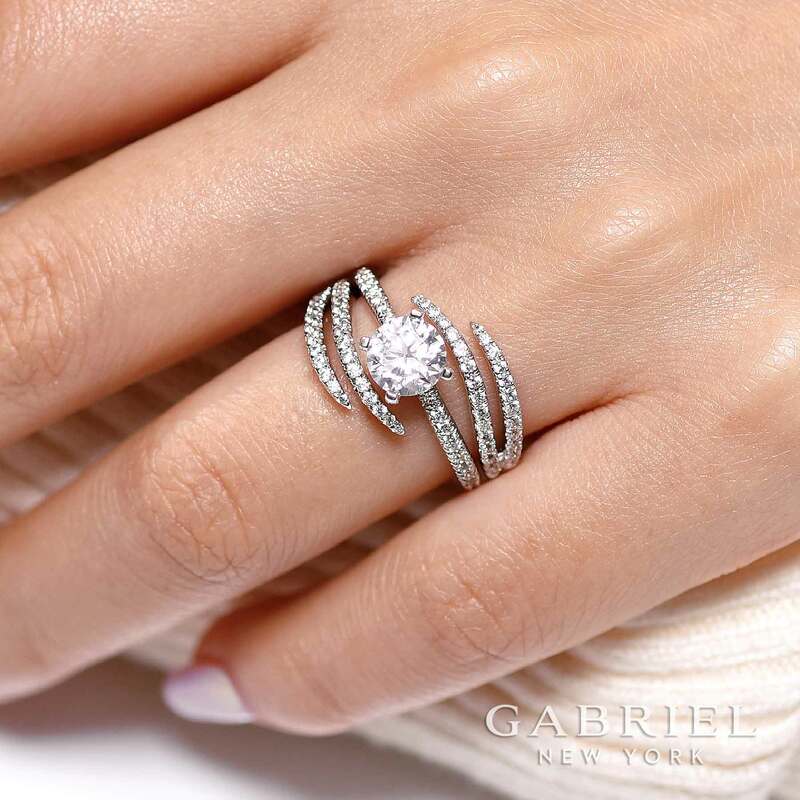 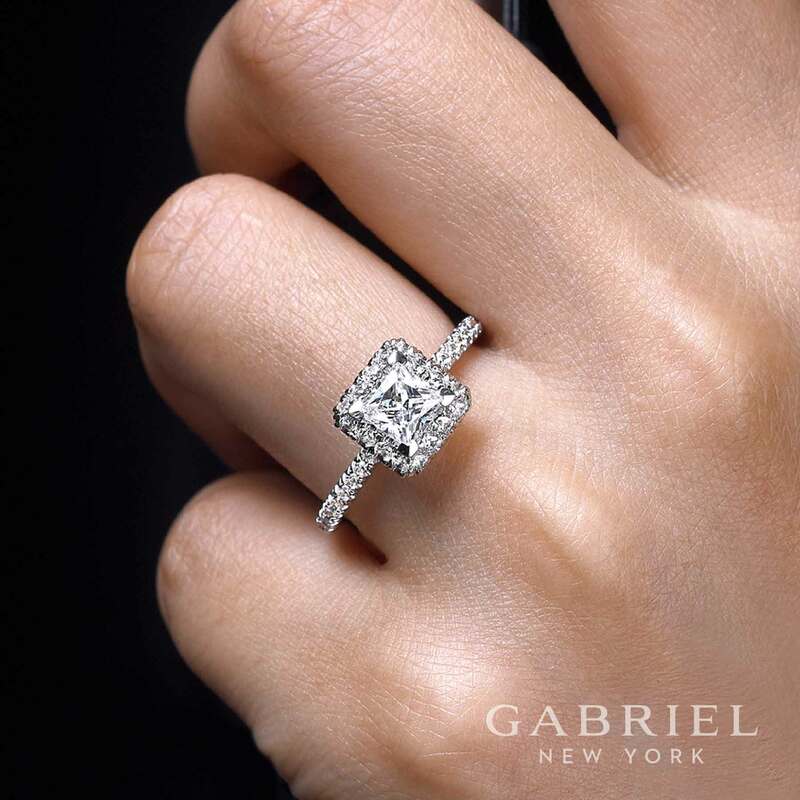 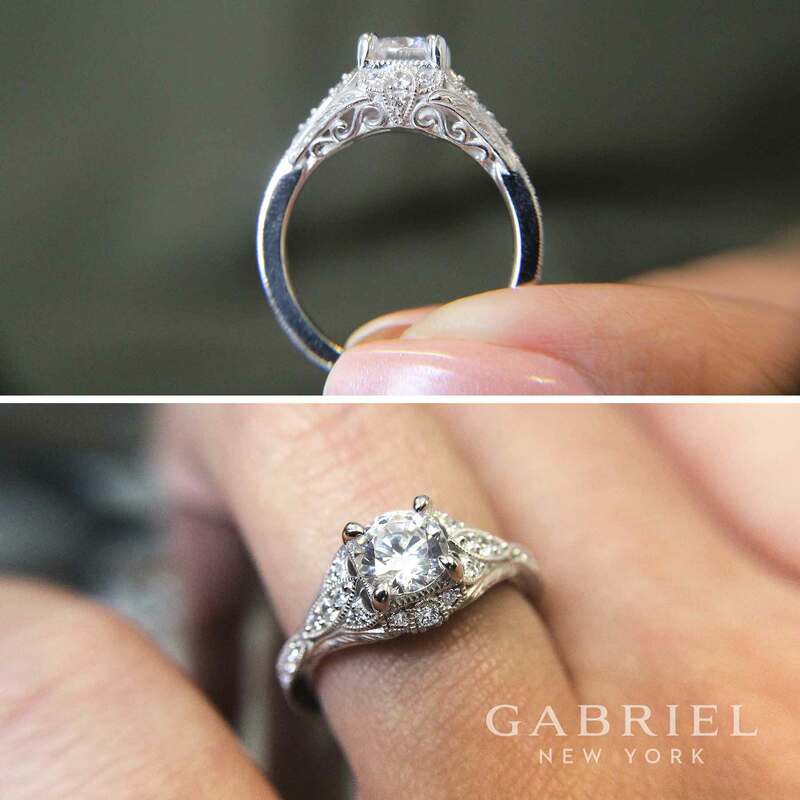 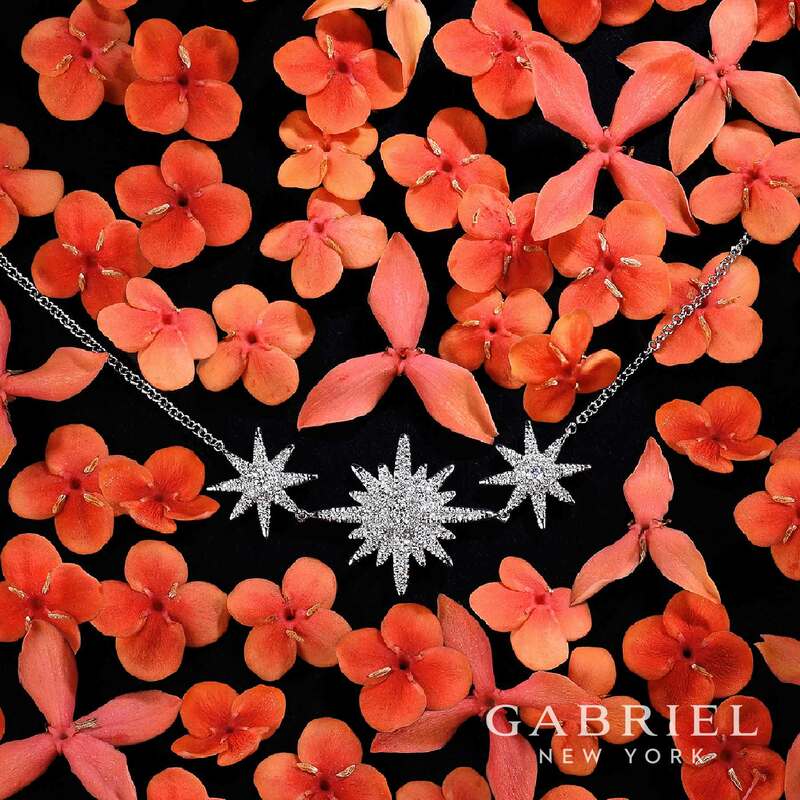 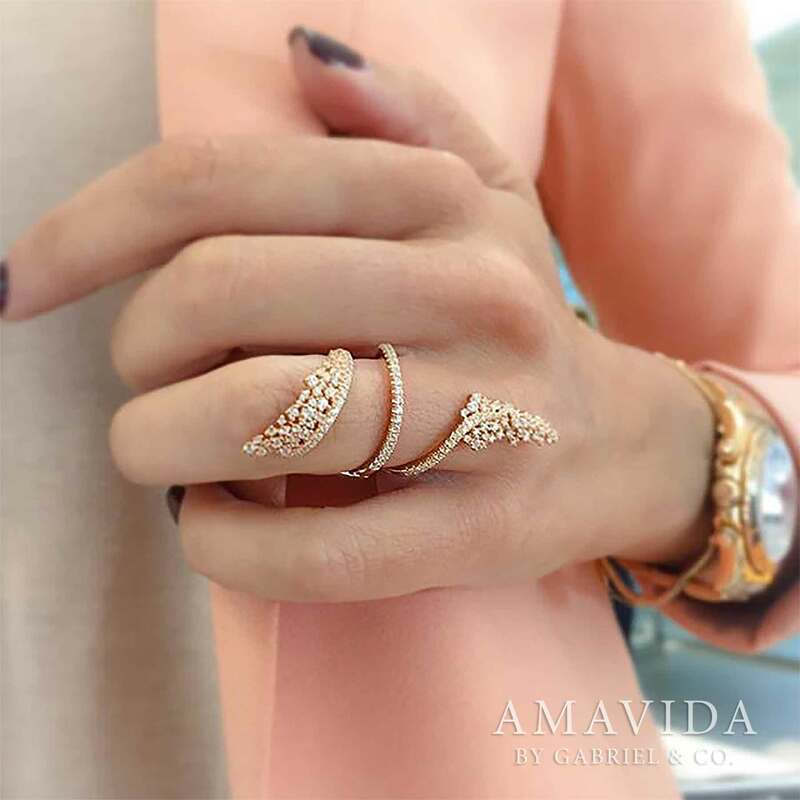 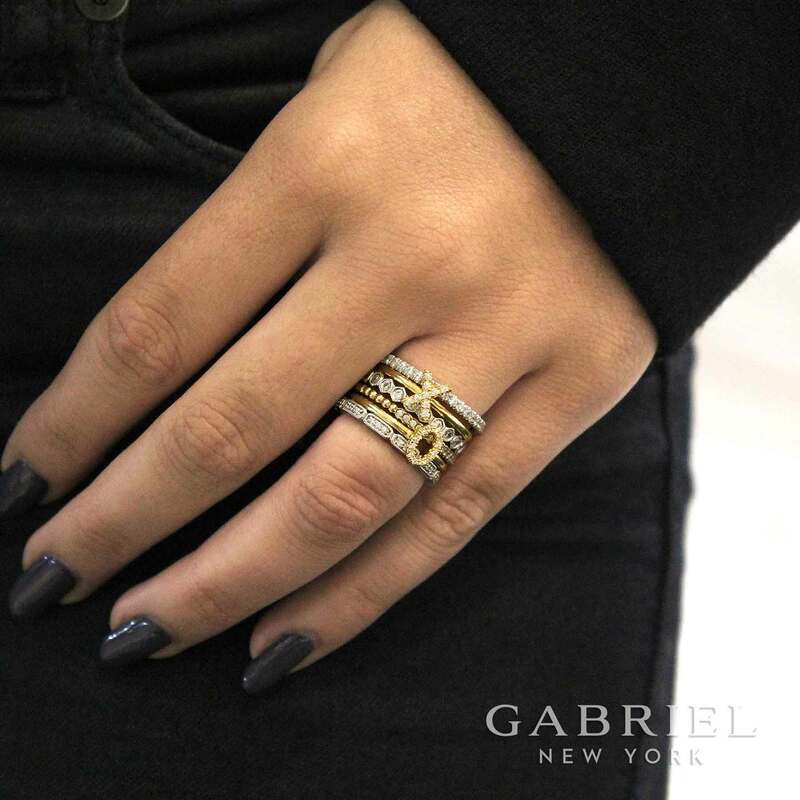 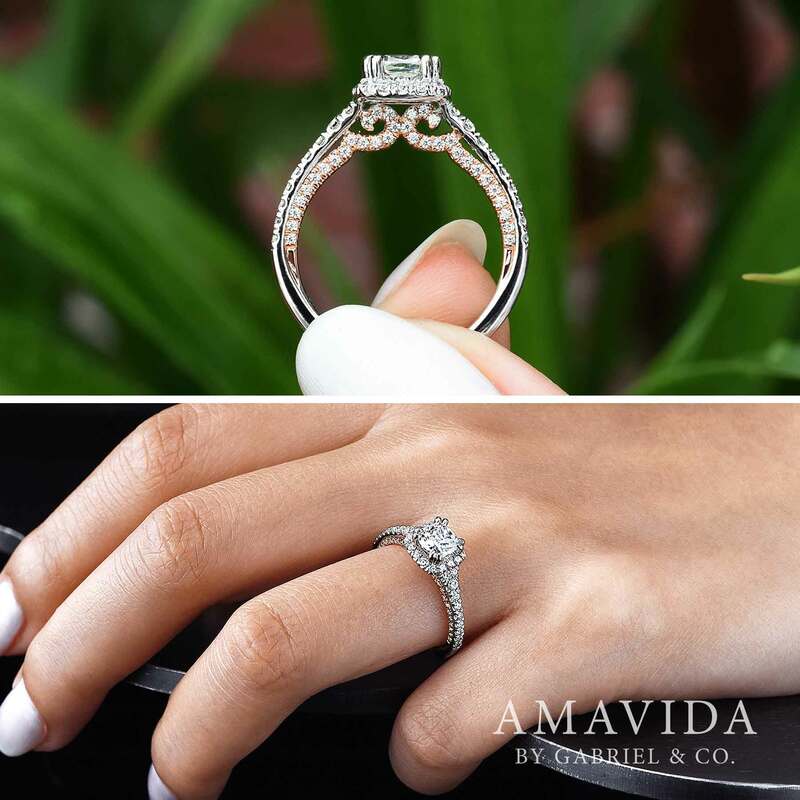 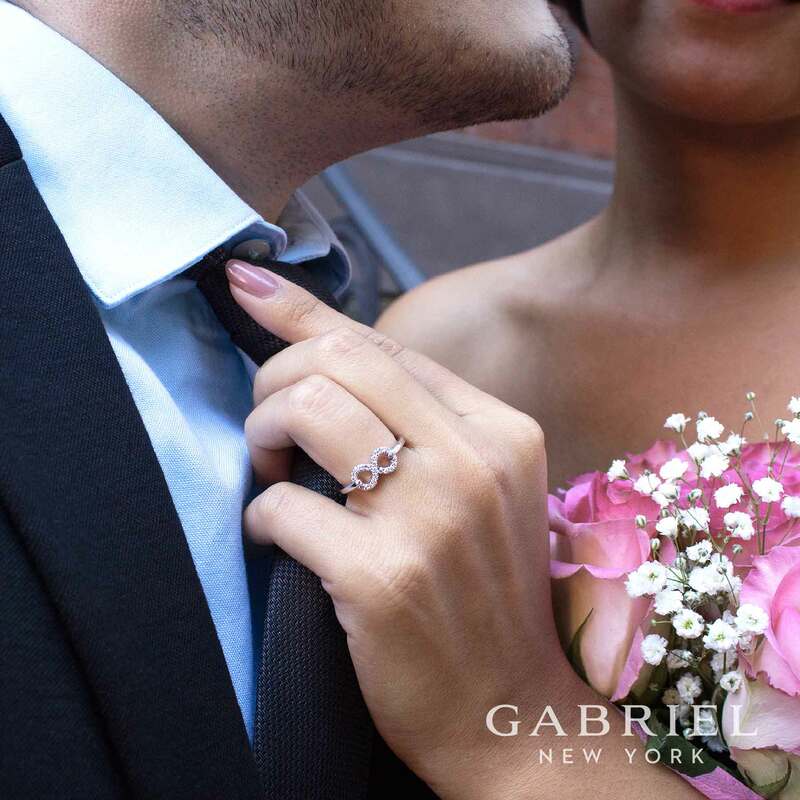 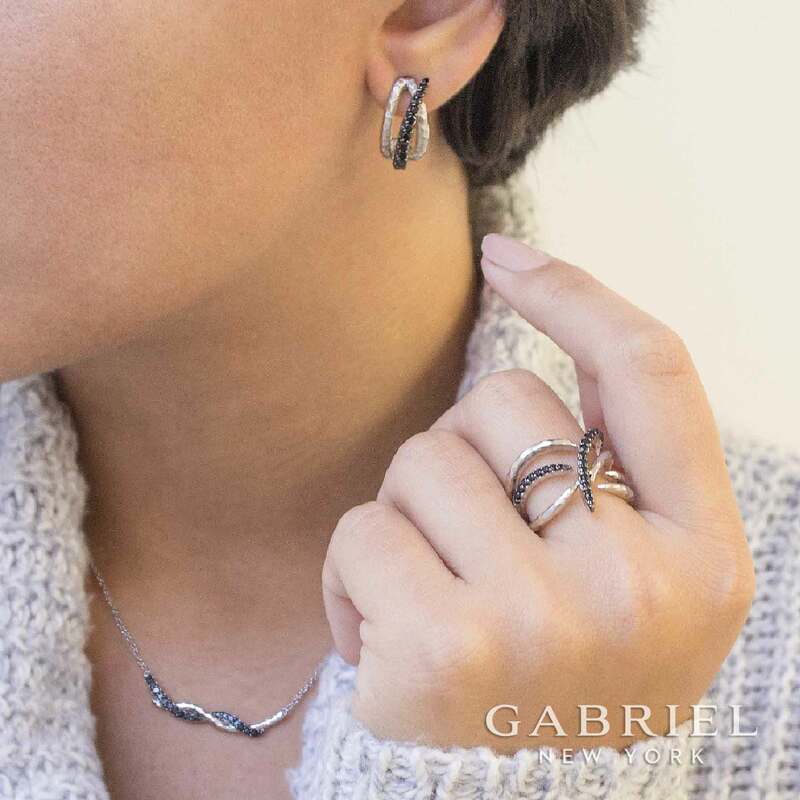 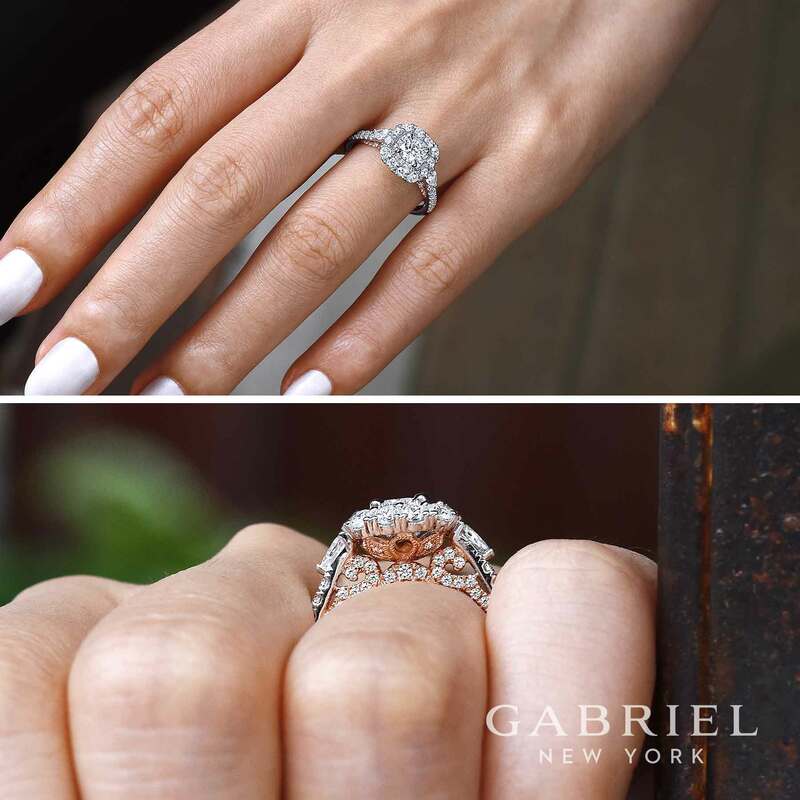 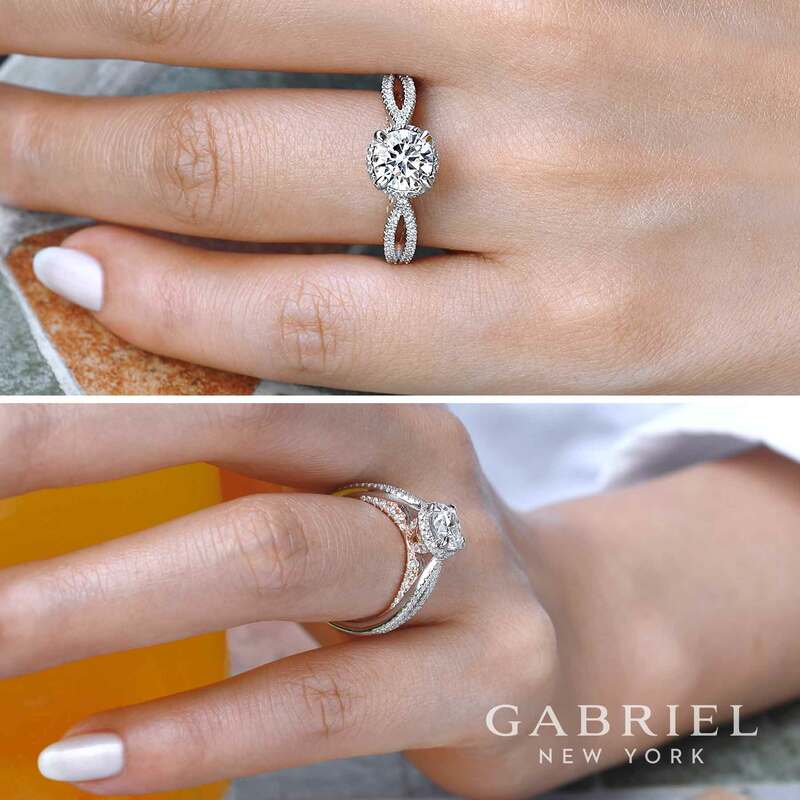 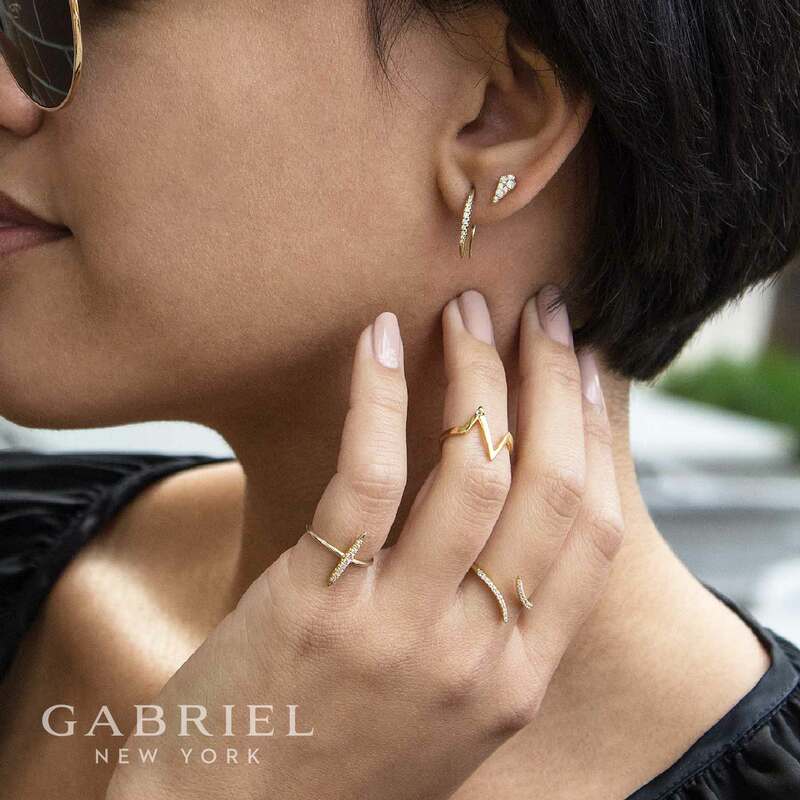 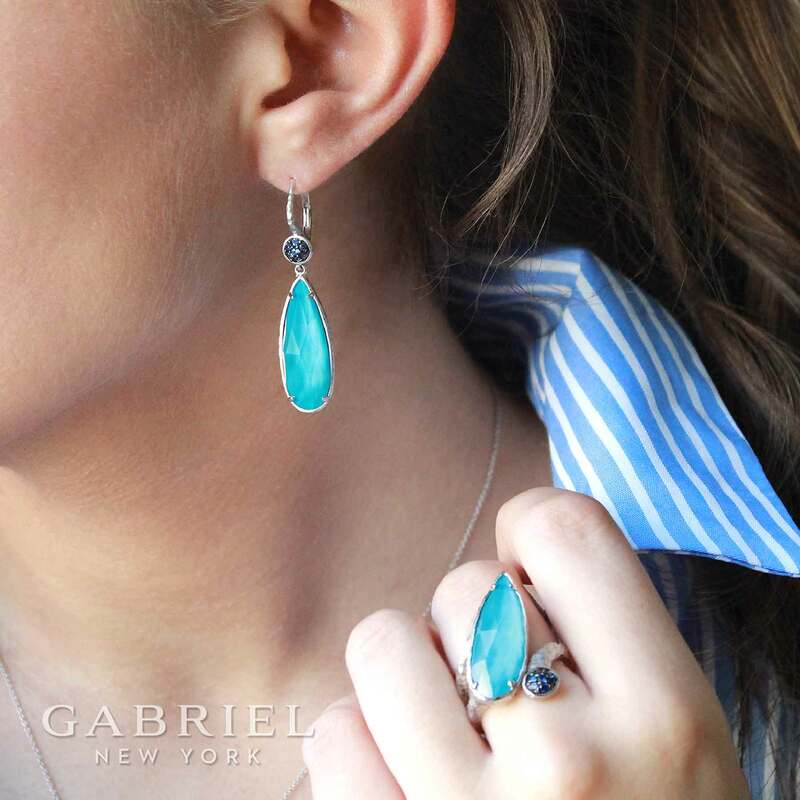 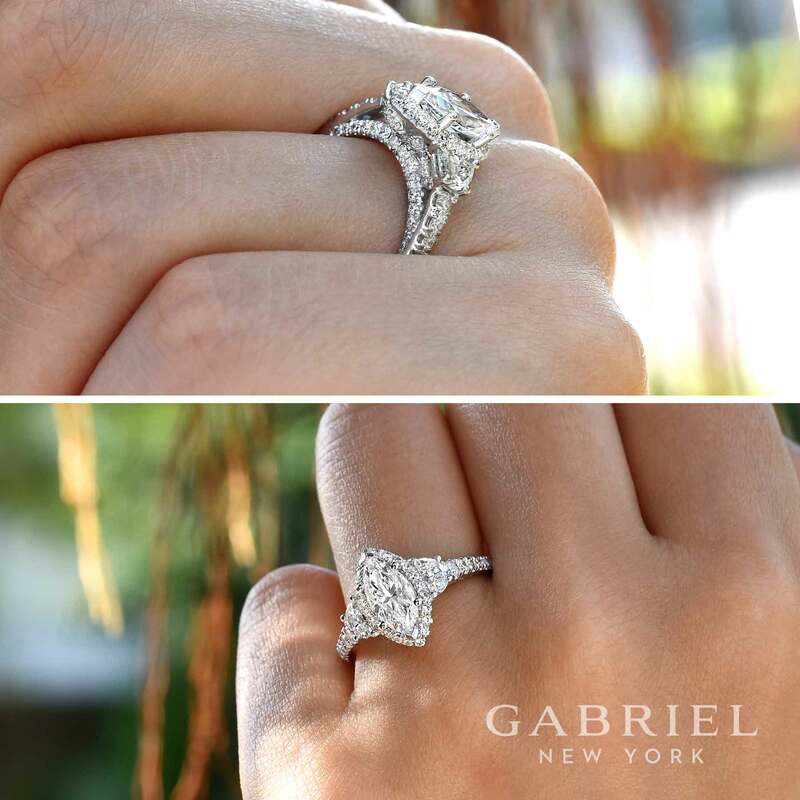 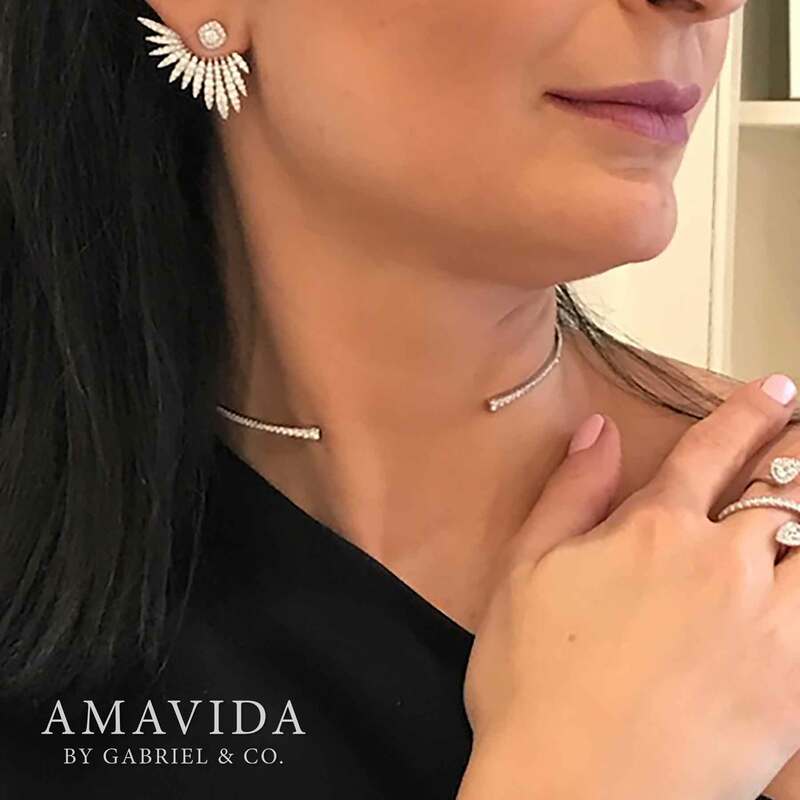 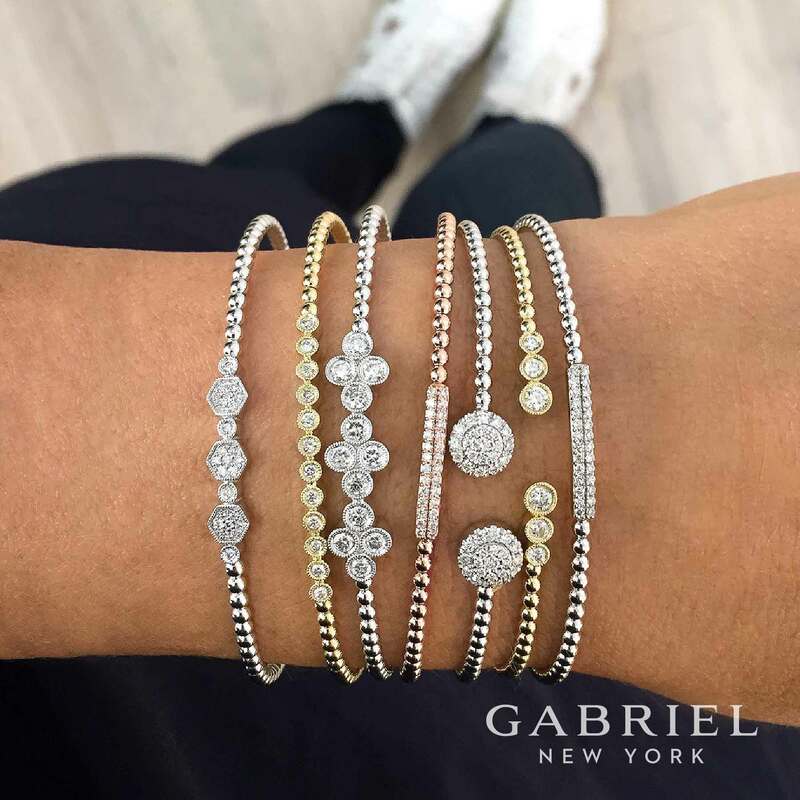 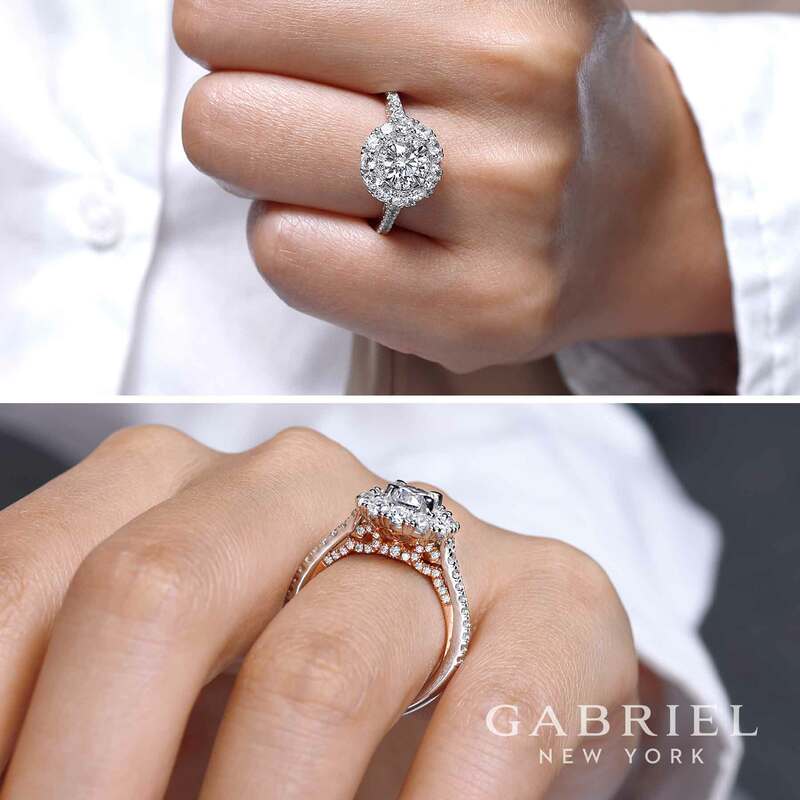 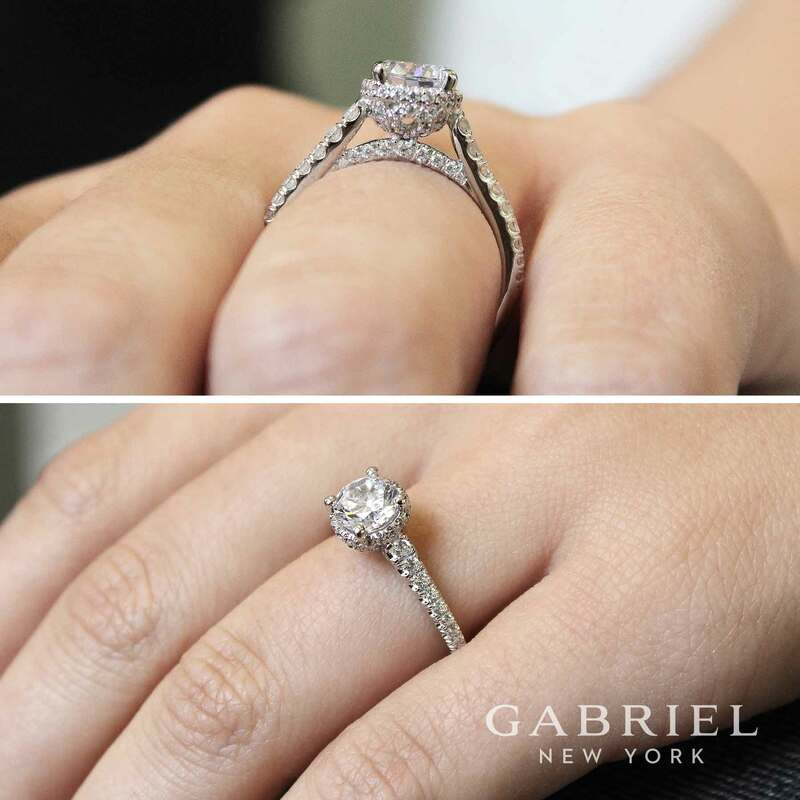 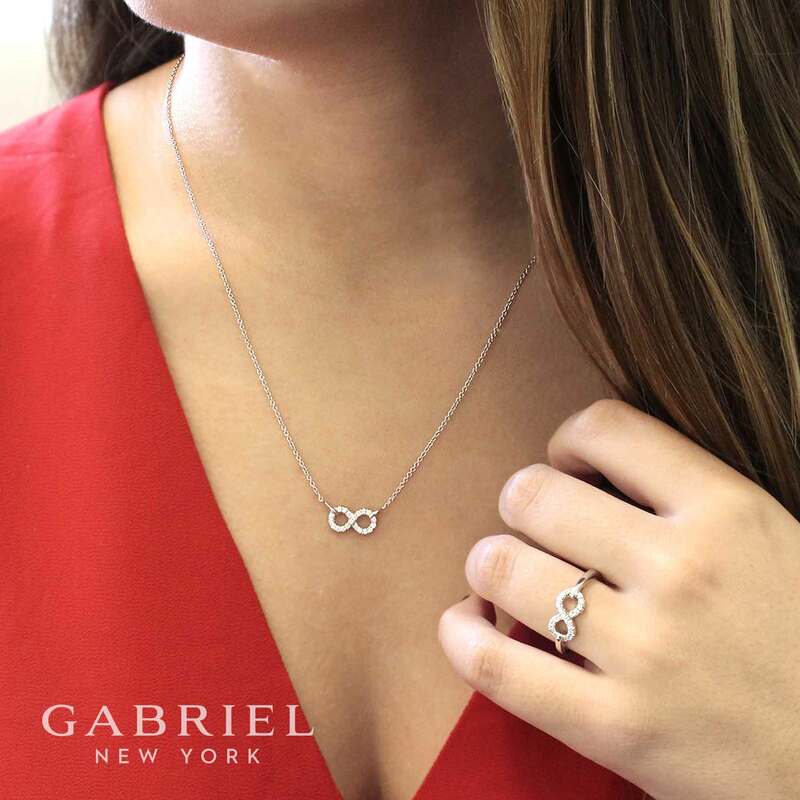 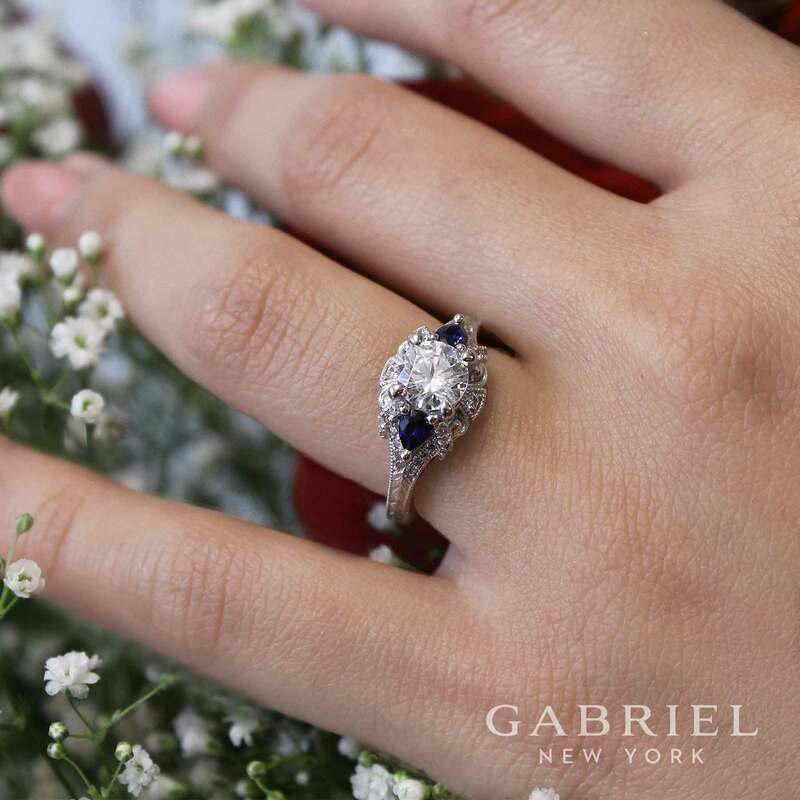 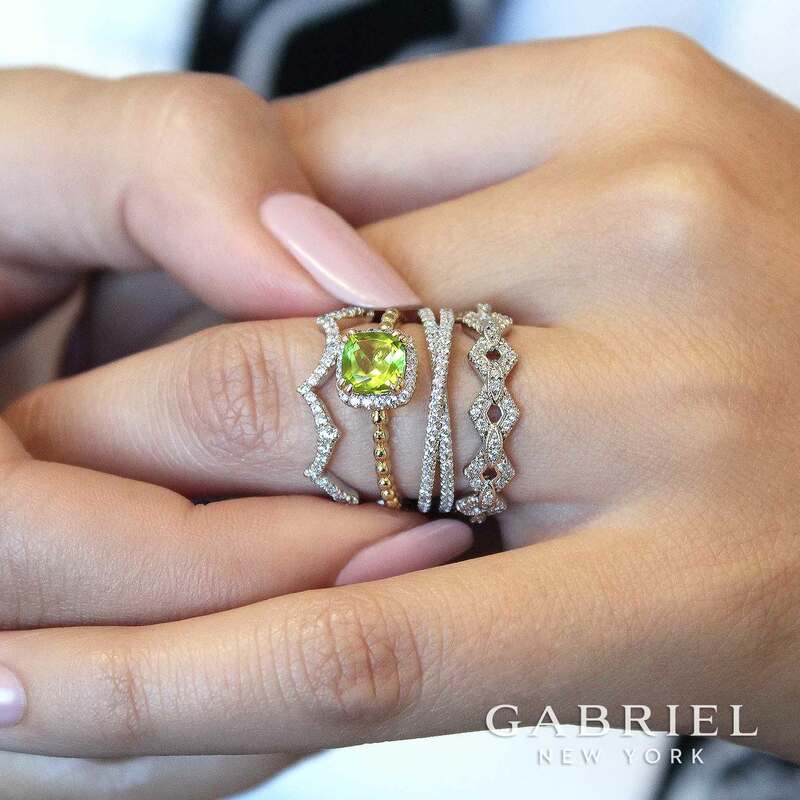 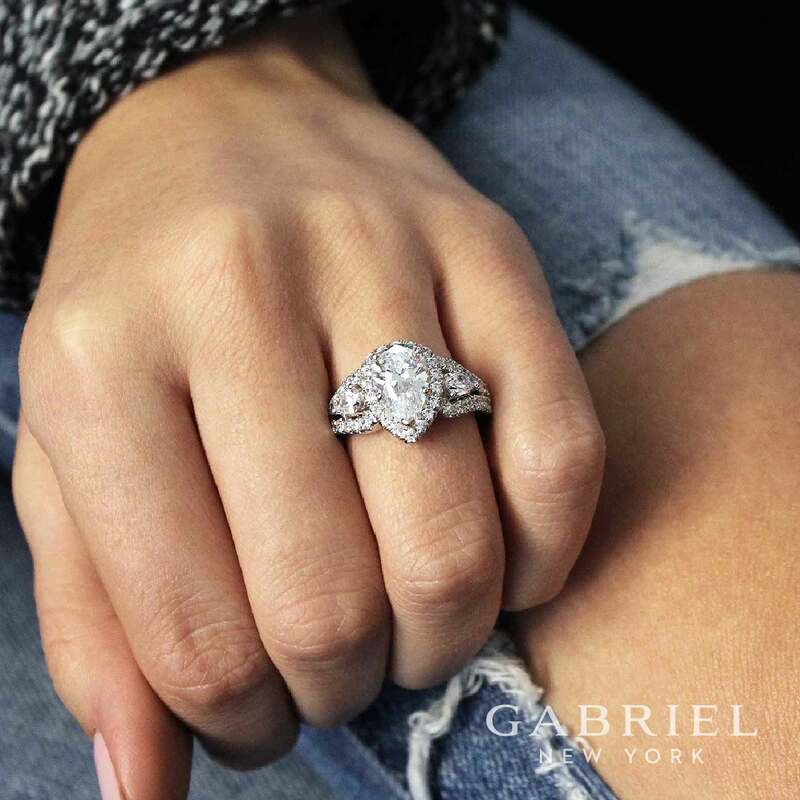 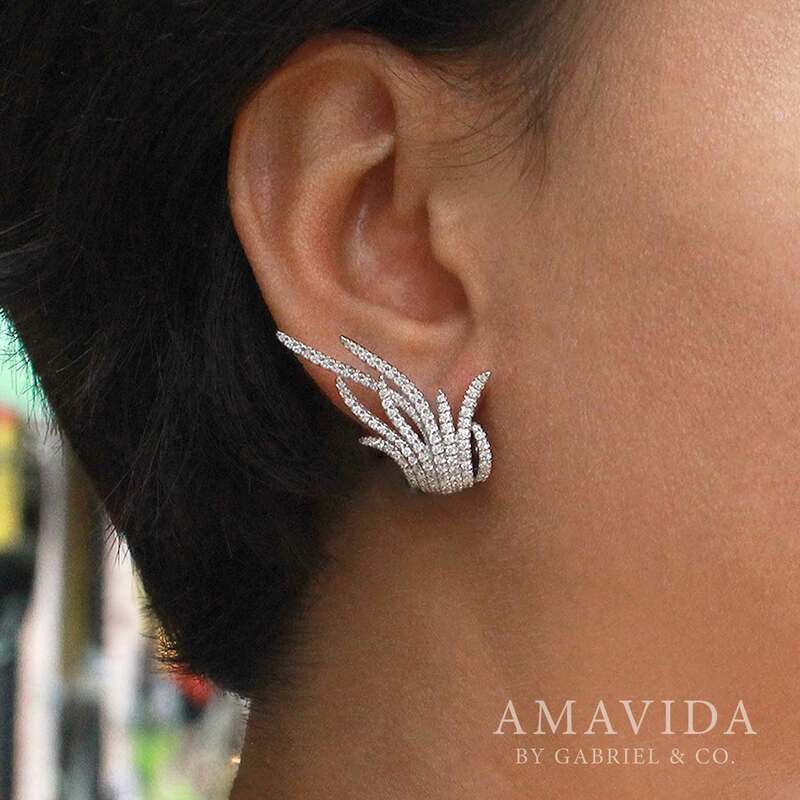 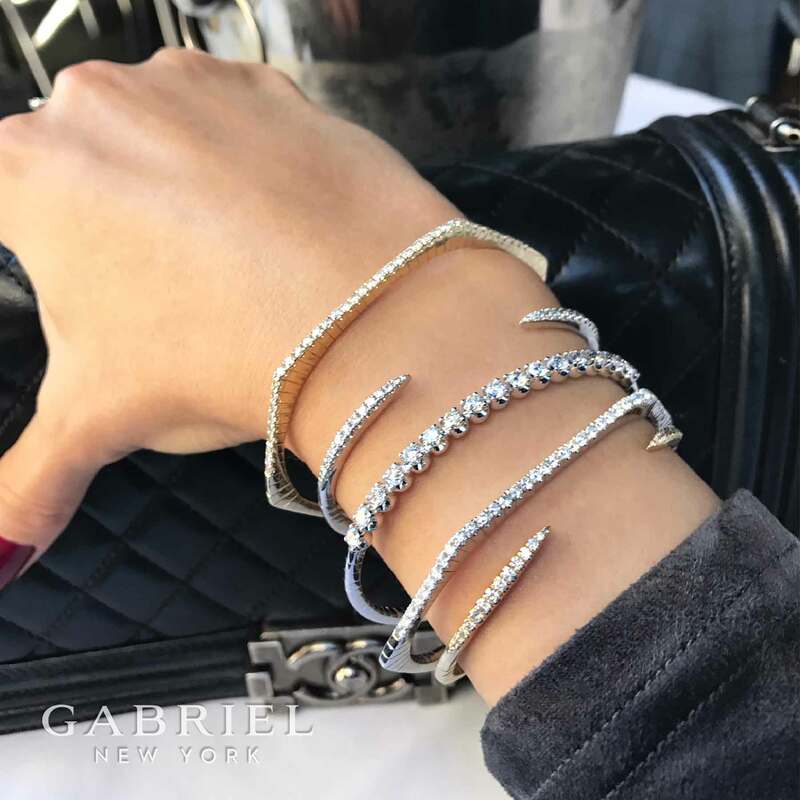 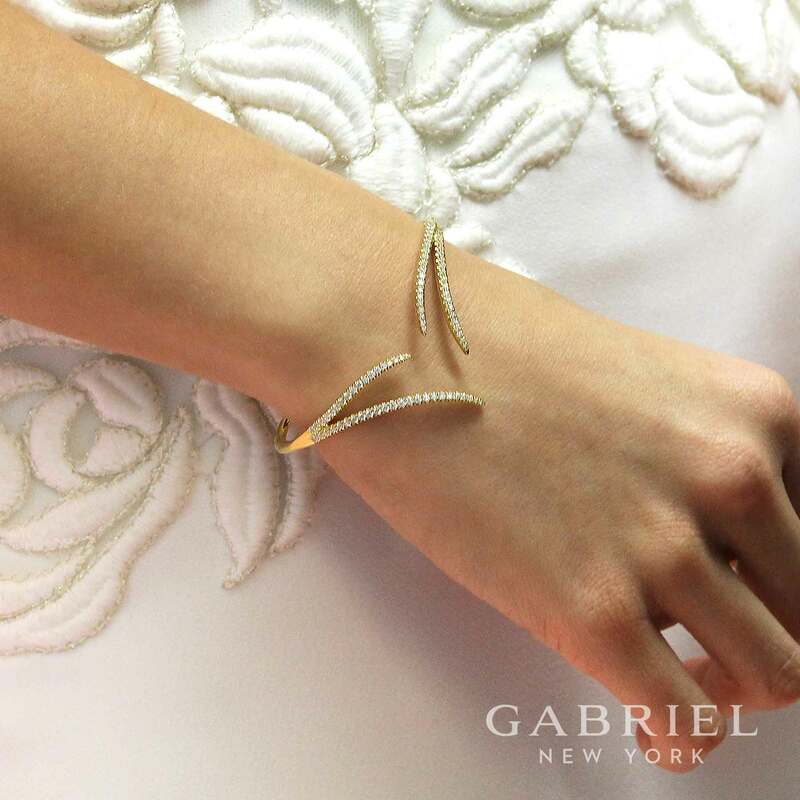 See what’s hot on Instagram, Facebook, and Pinterest and use our hashtag to find your favorite Gabriel piece and stay on trend with our newest collections.